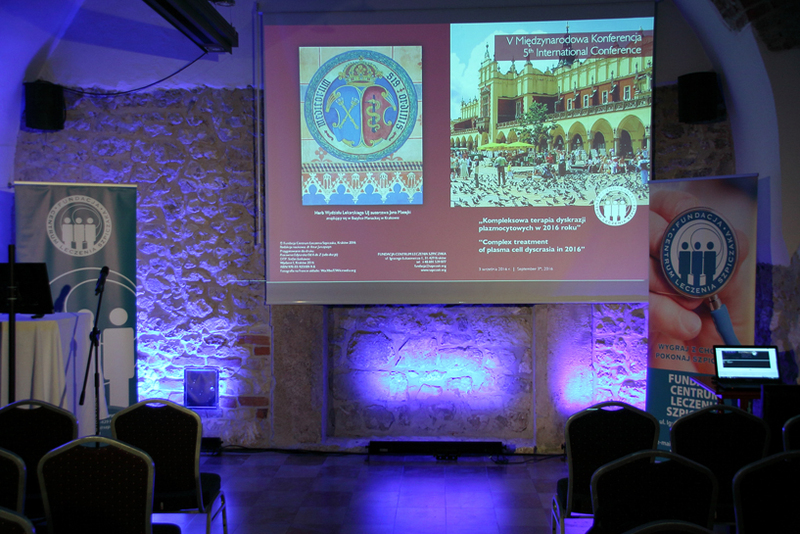 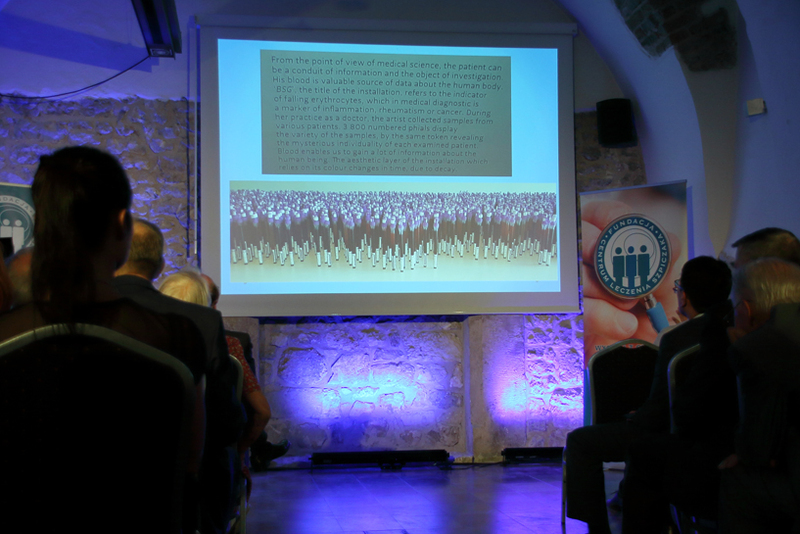 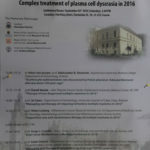 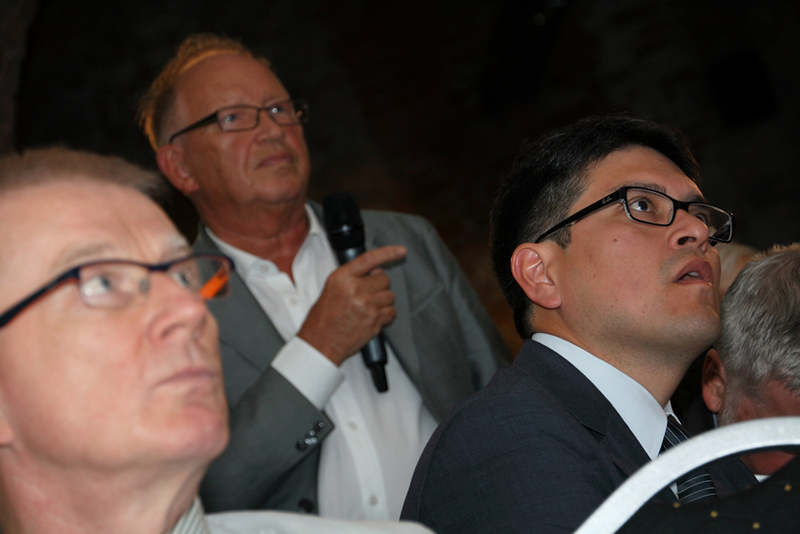 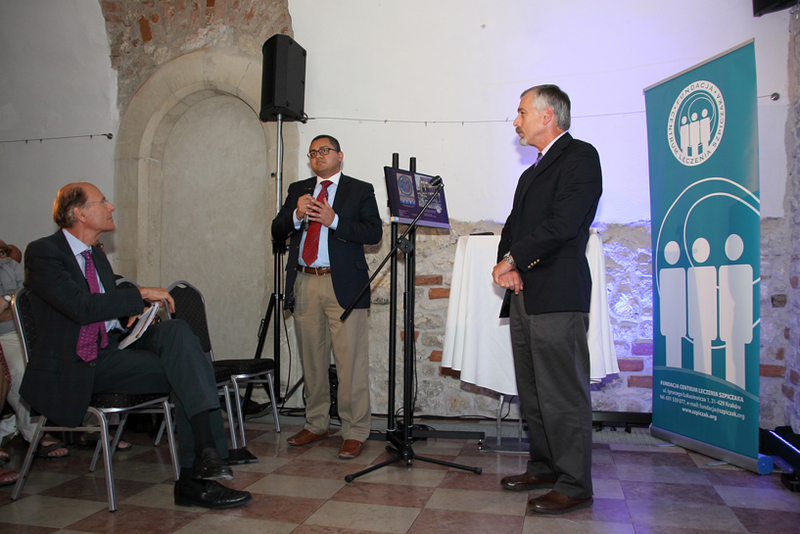 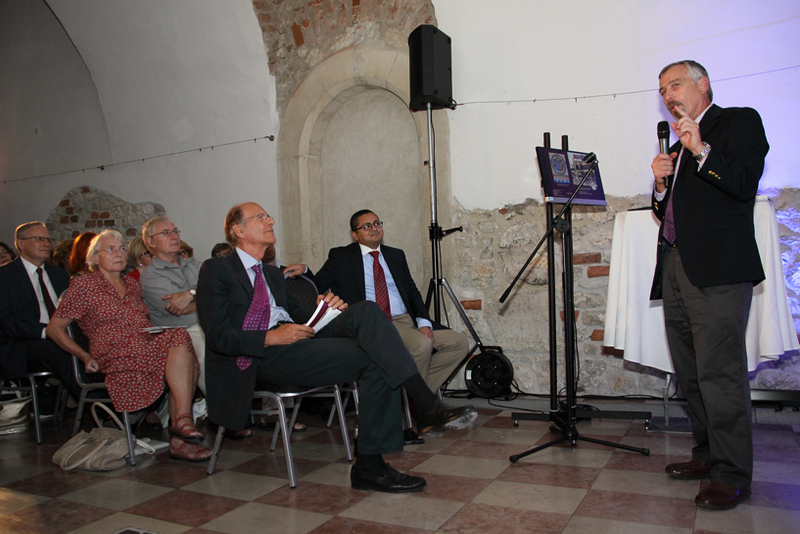 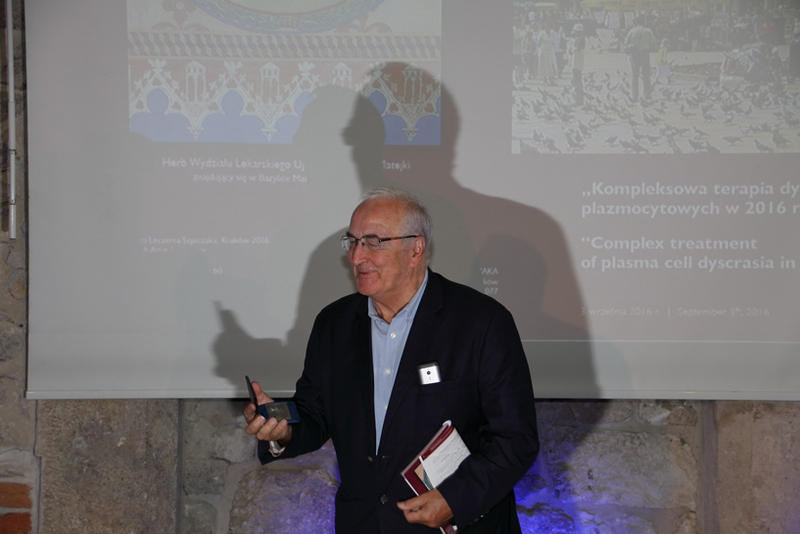 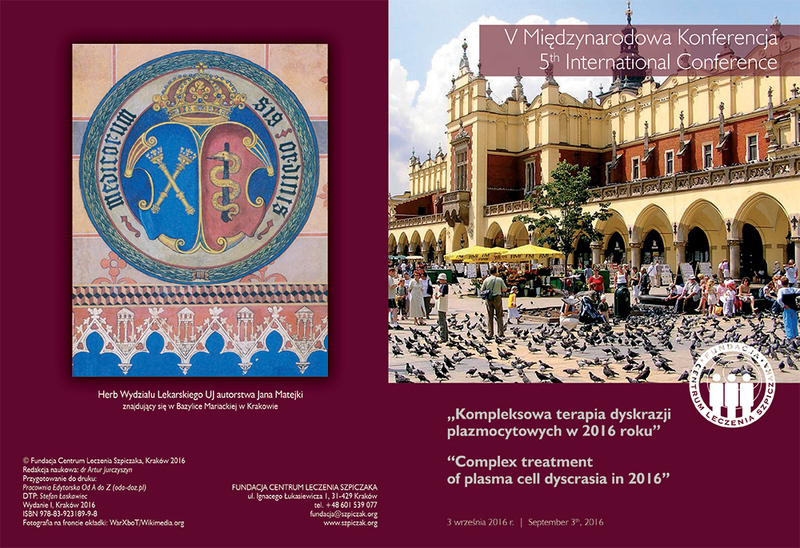 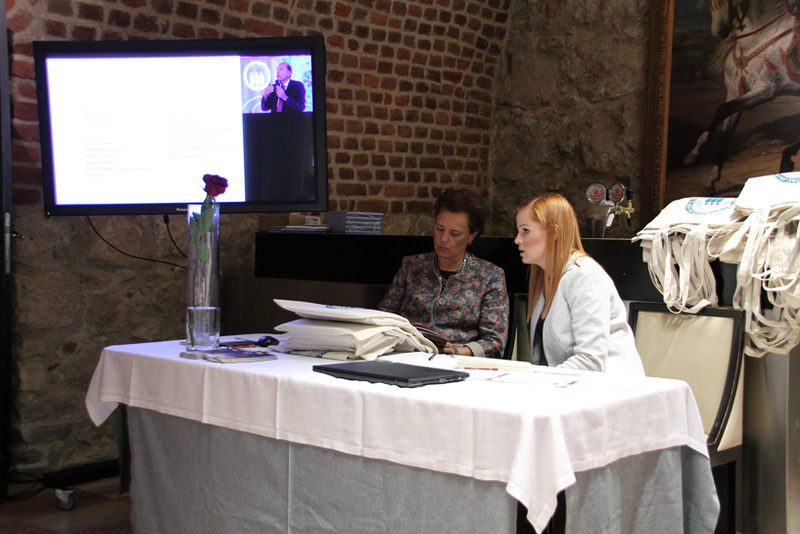 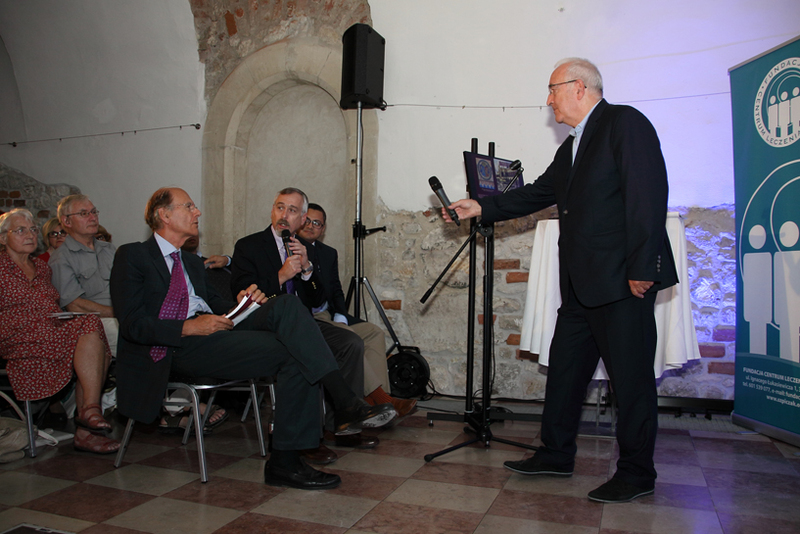 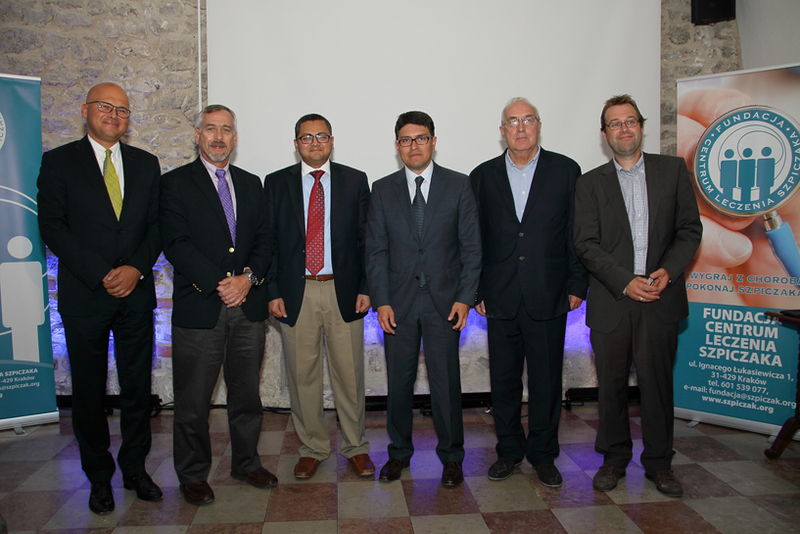 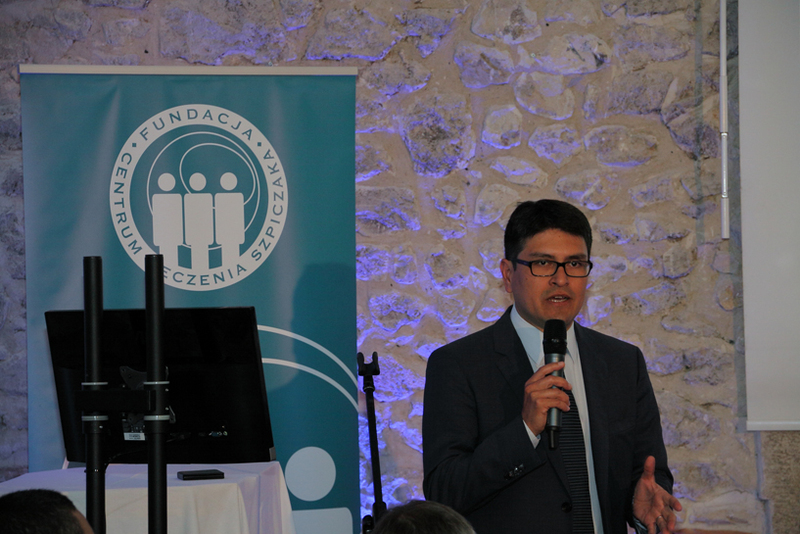 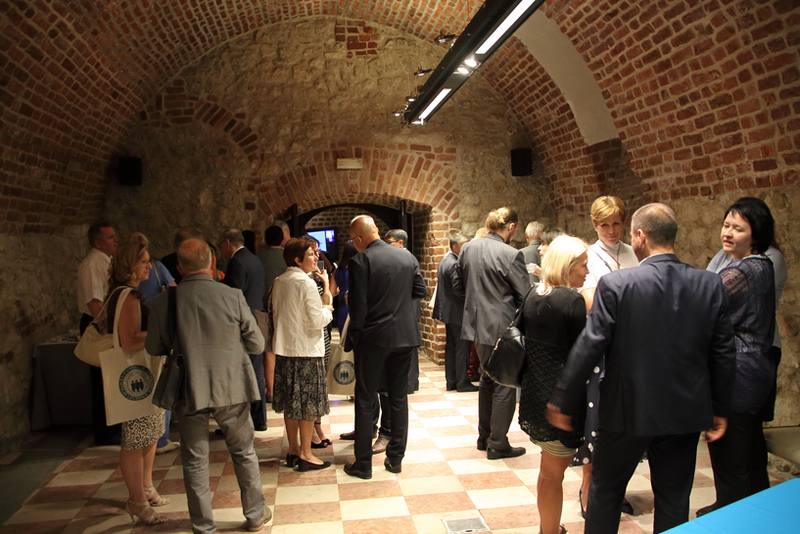 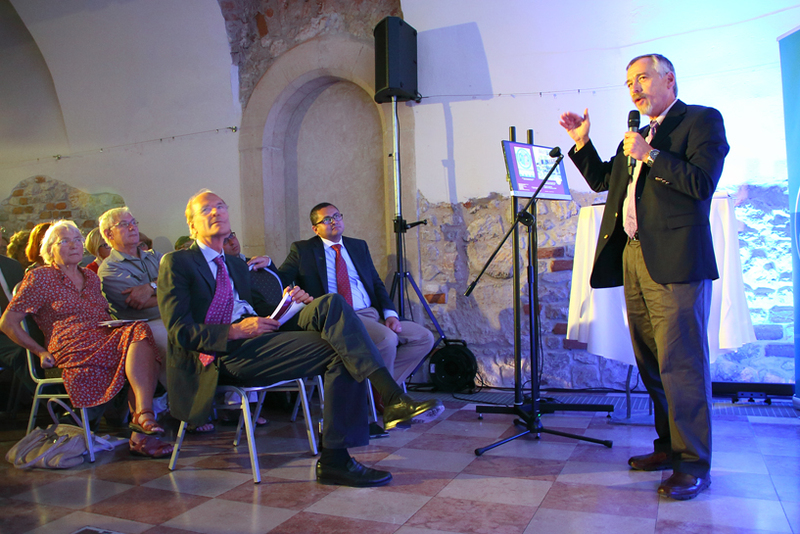 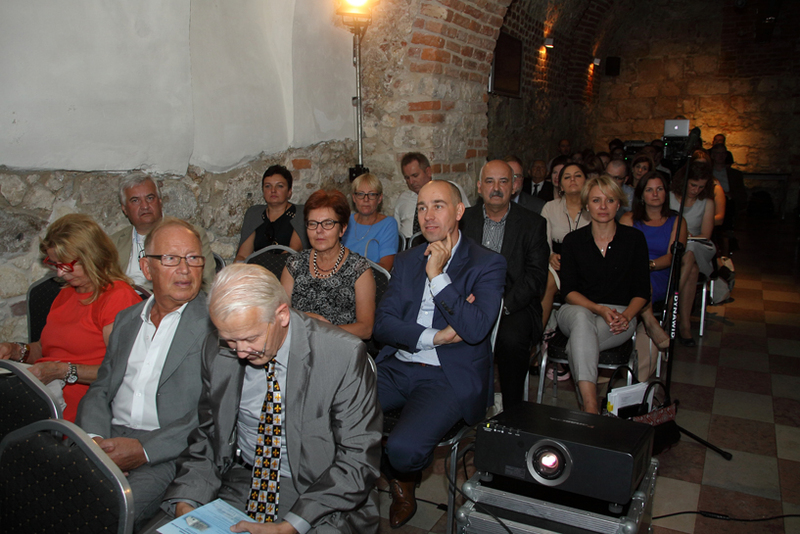 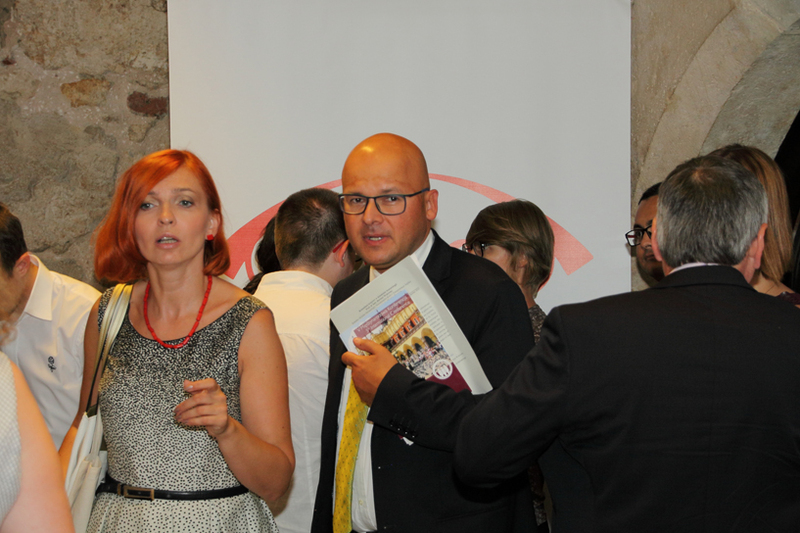 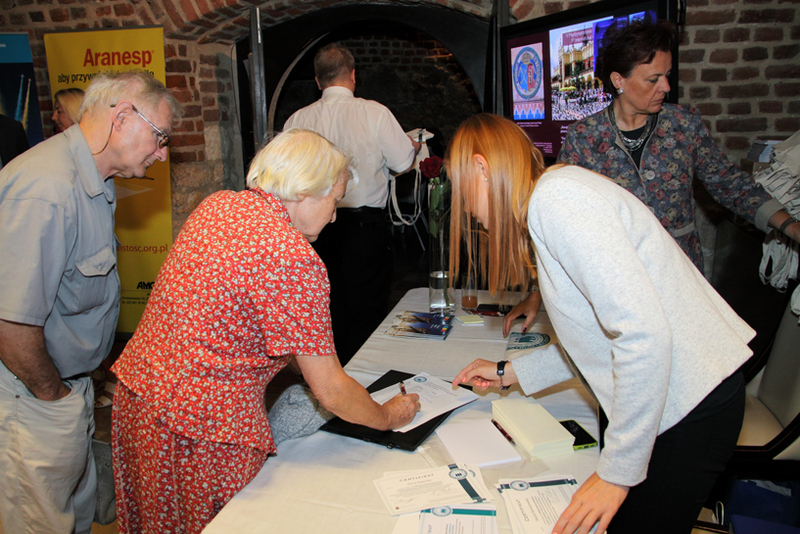 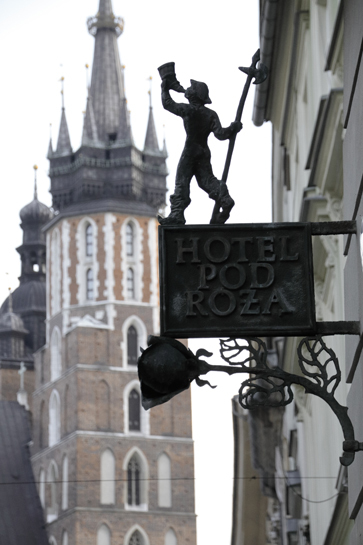 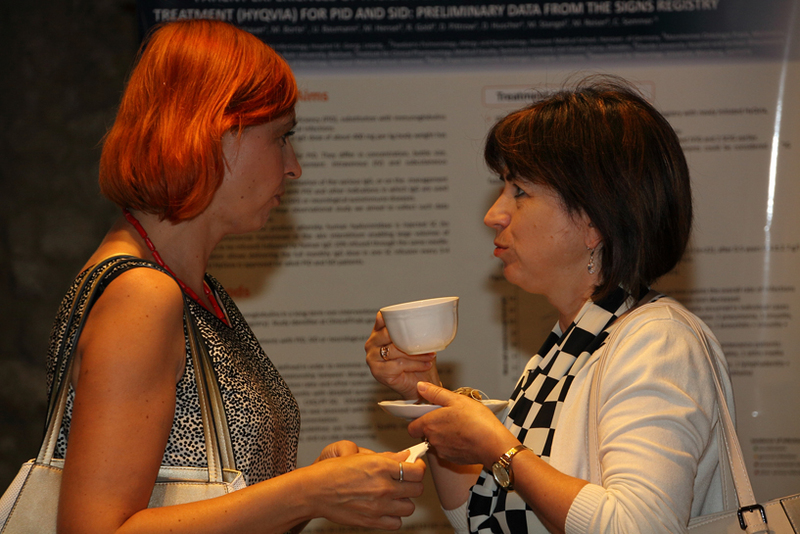 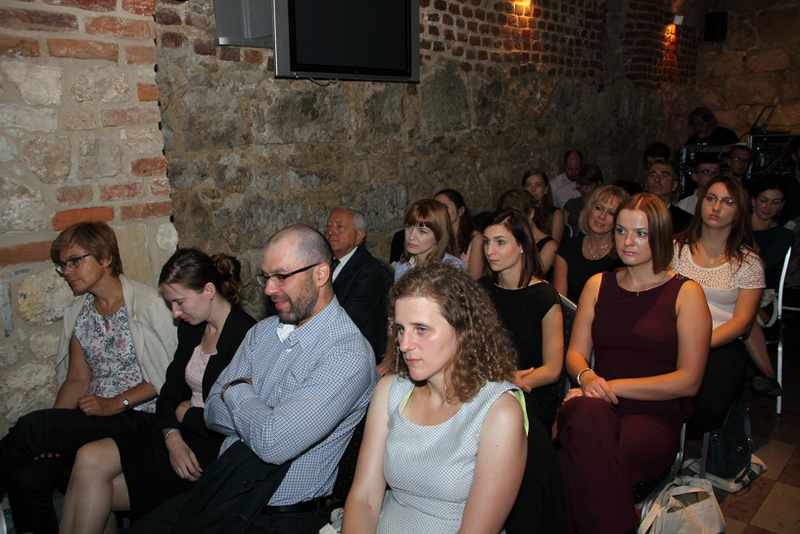 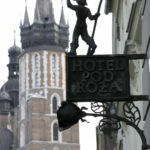 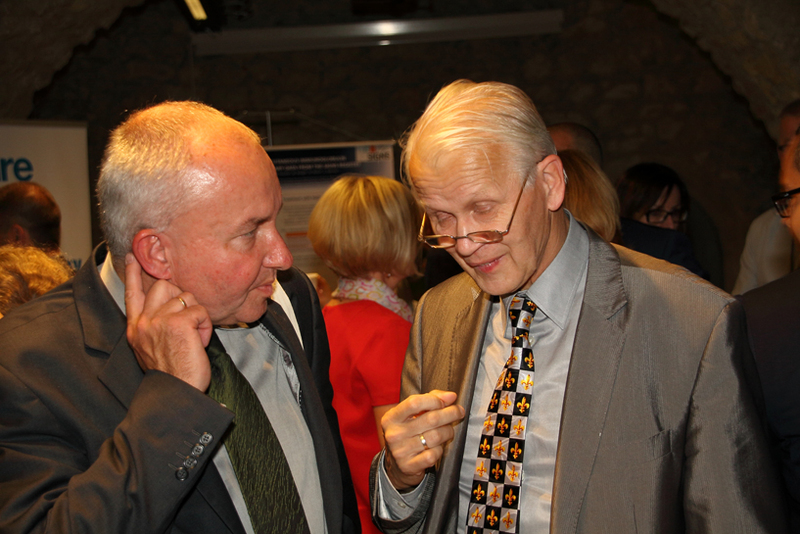 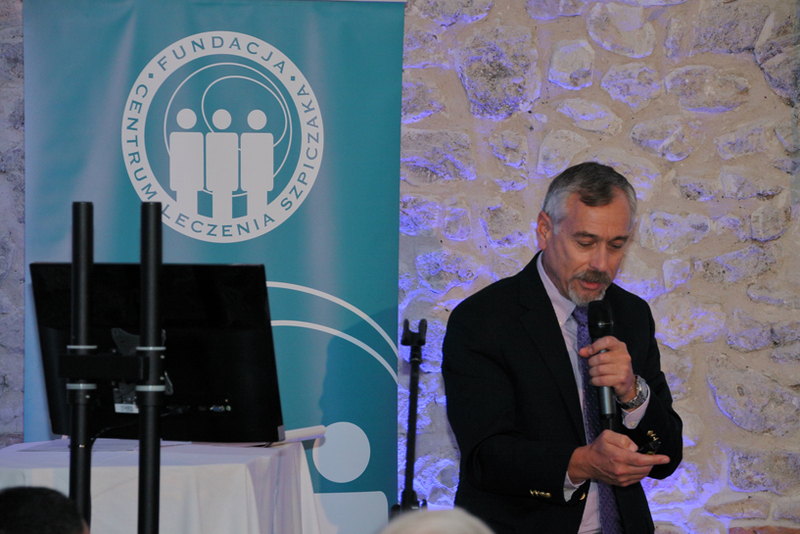 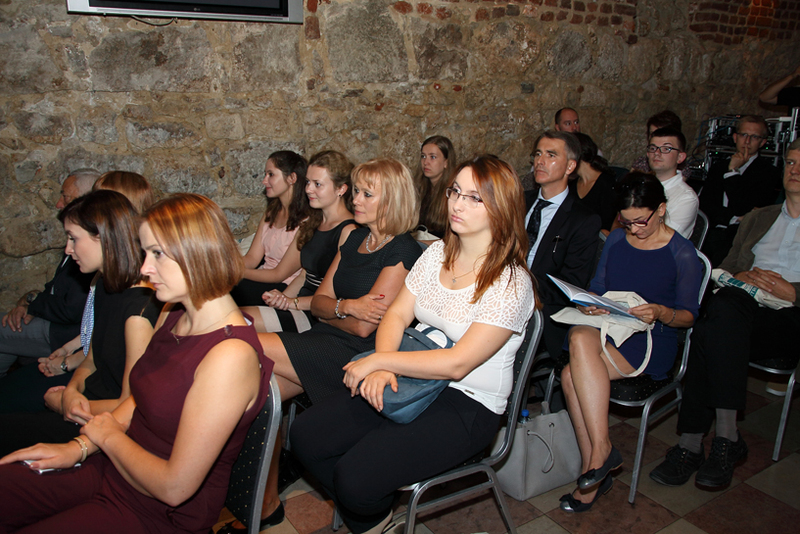 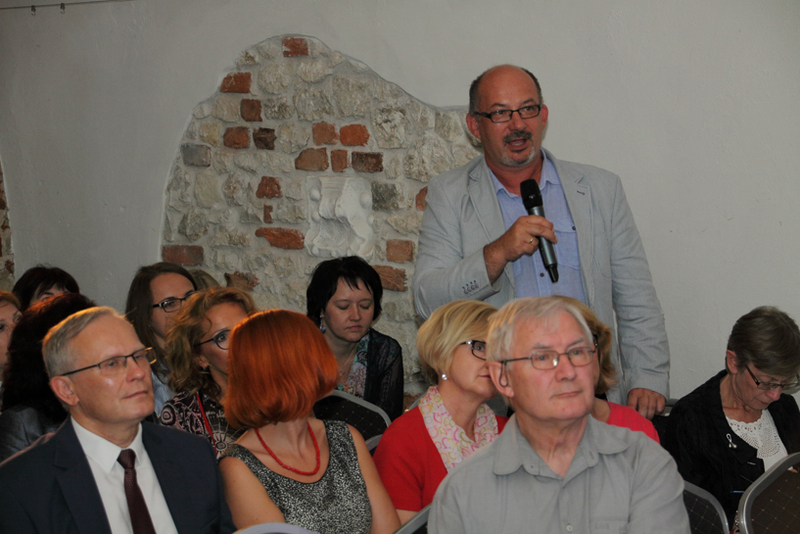 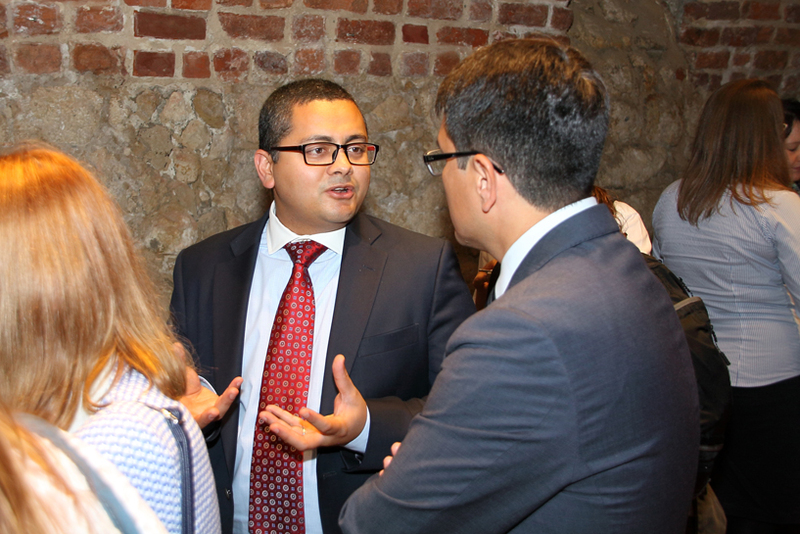 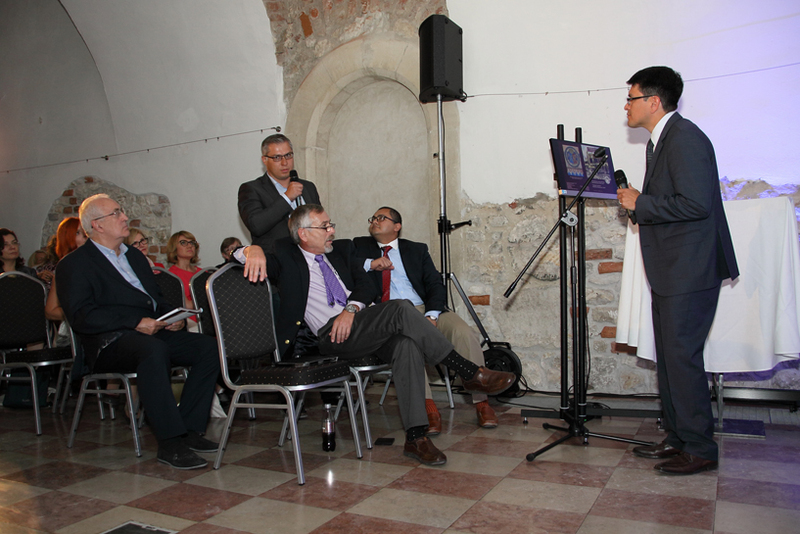 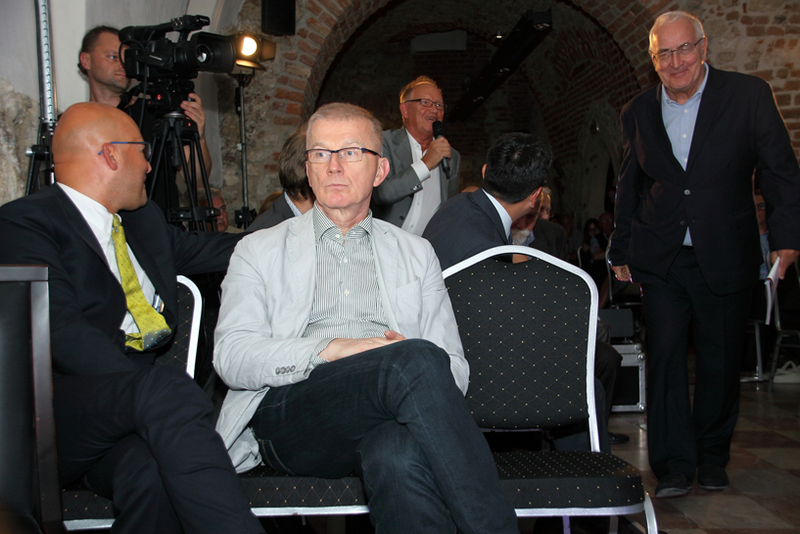 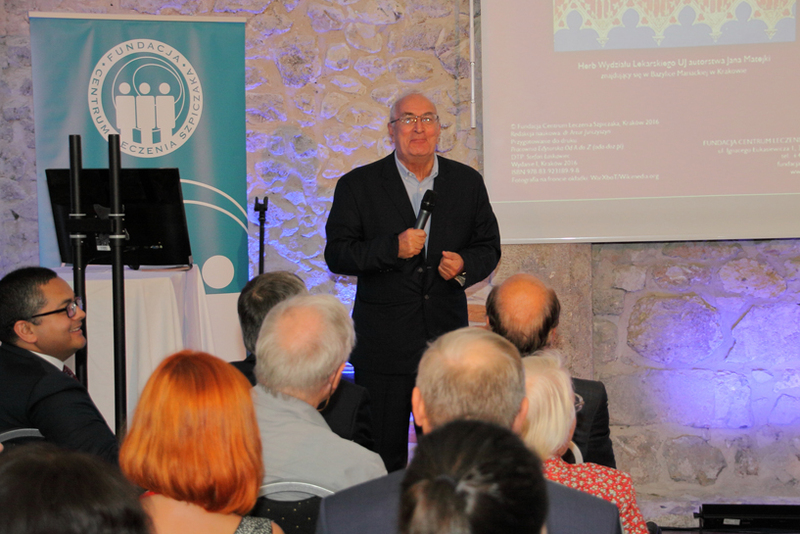 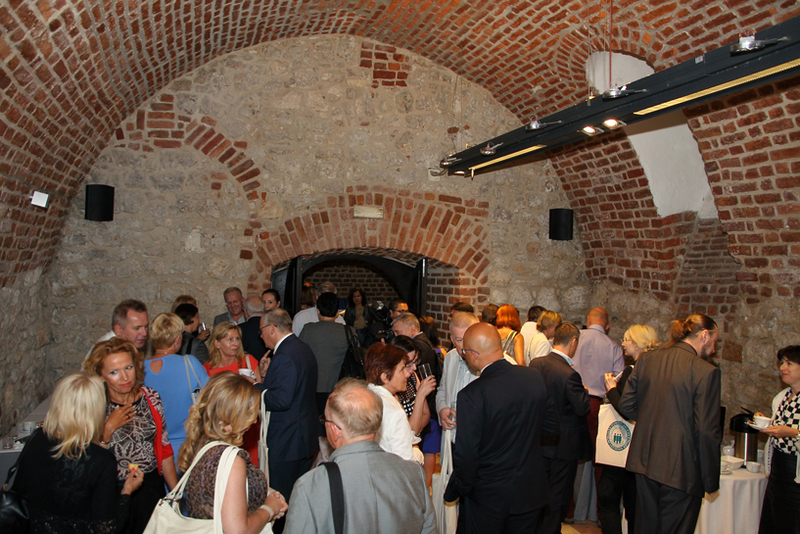 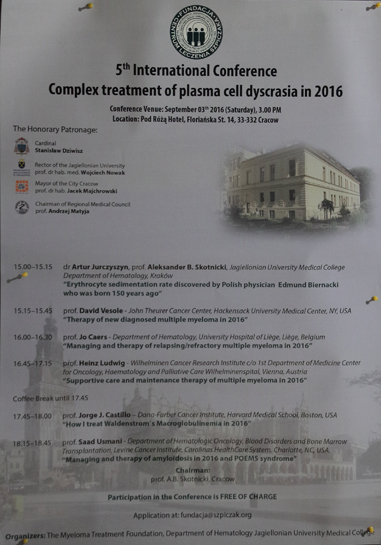 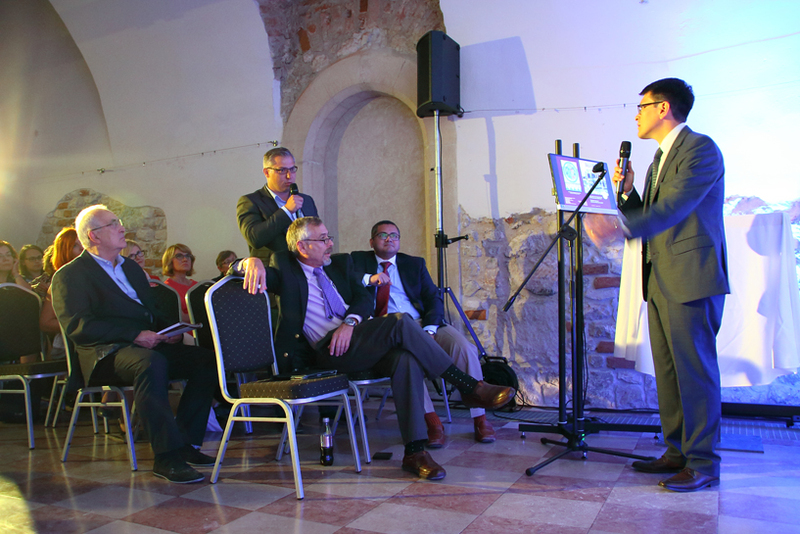 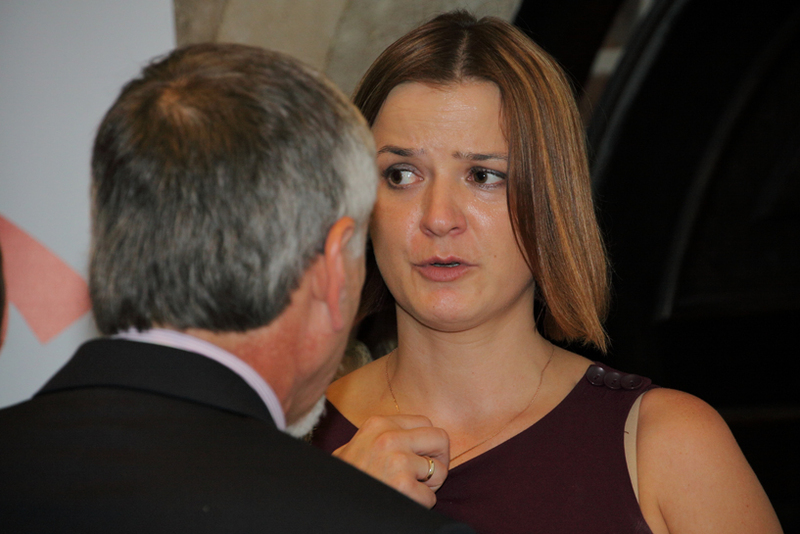 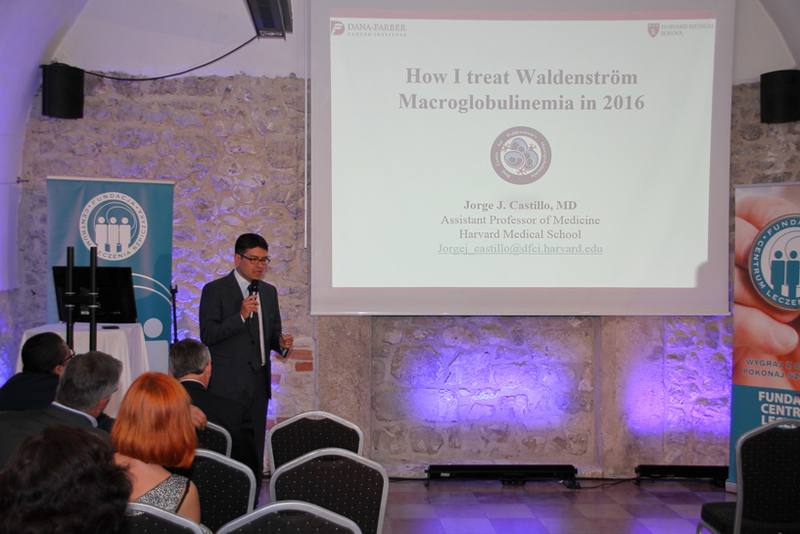 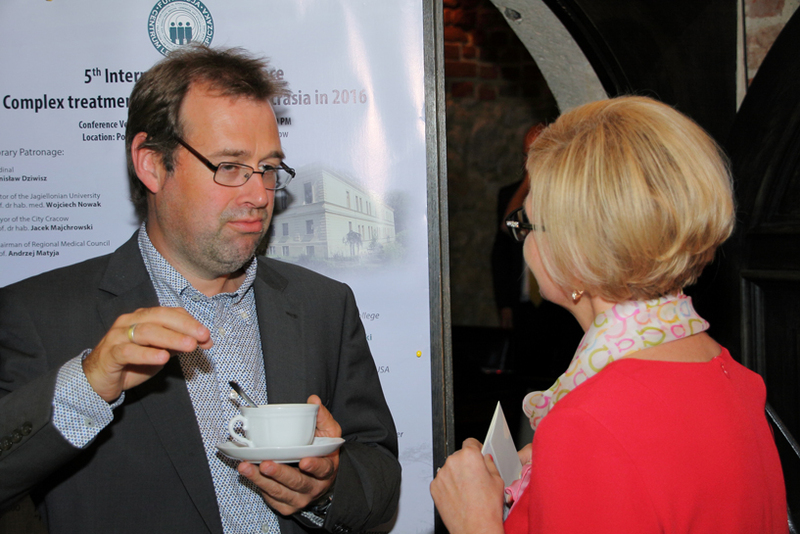 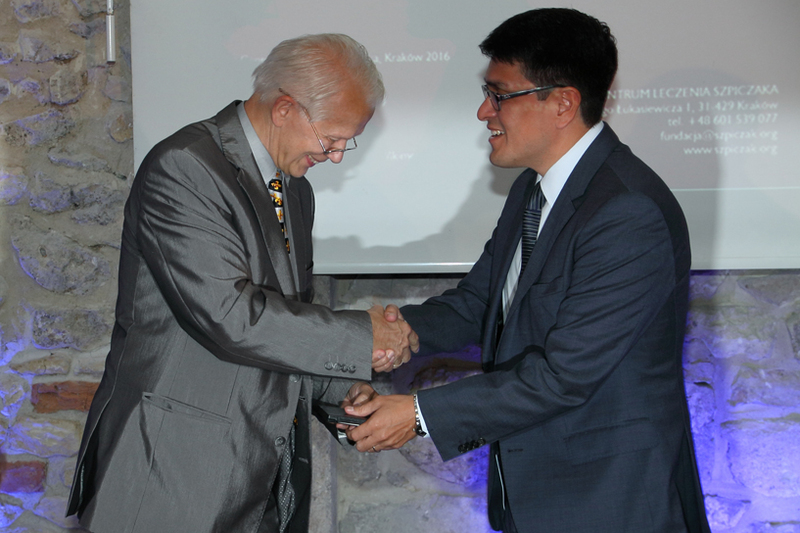 V International Conference "Comprehensive treatment of plasma cell dyscrasias in 2016"
On 3 September 2016 at 3 p.m., the “Pod różą Hotel” in Kraków hosted the V Jubilee International Conference: “Comprehensive treatment of plasma cell dyscrasias in 2016”. 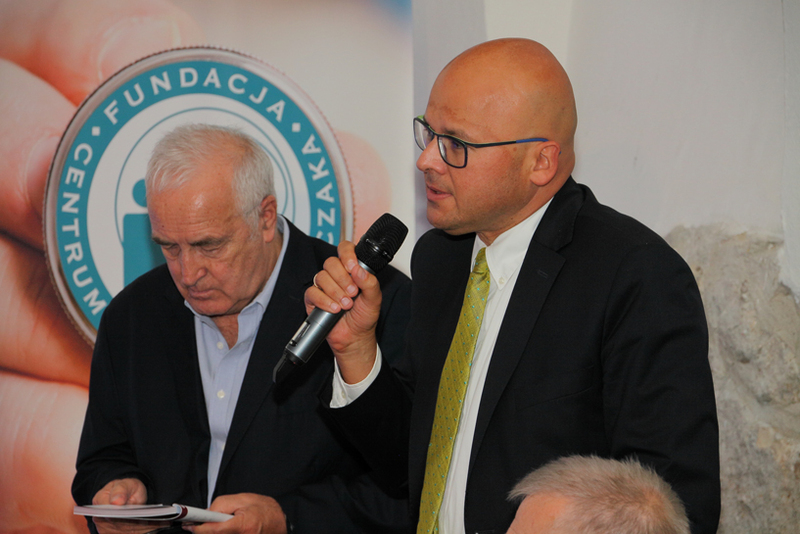 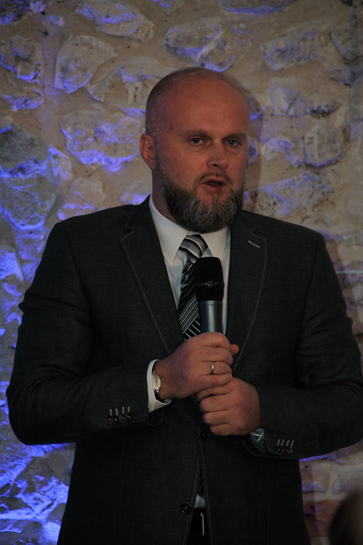 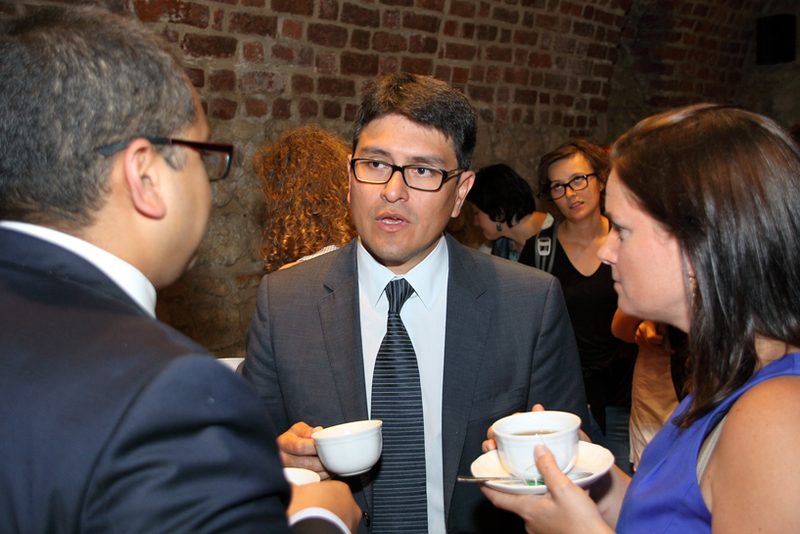 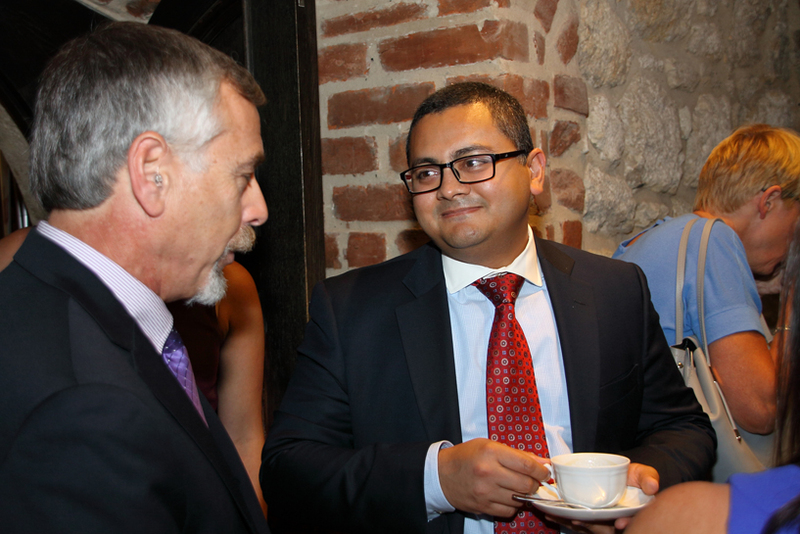 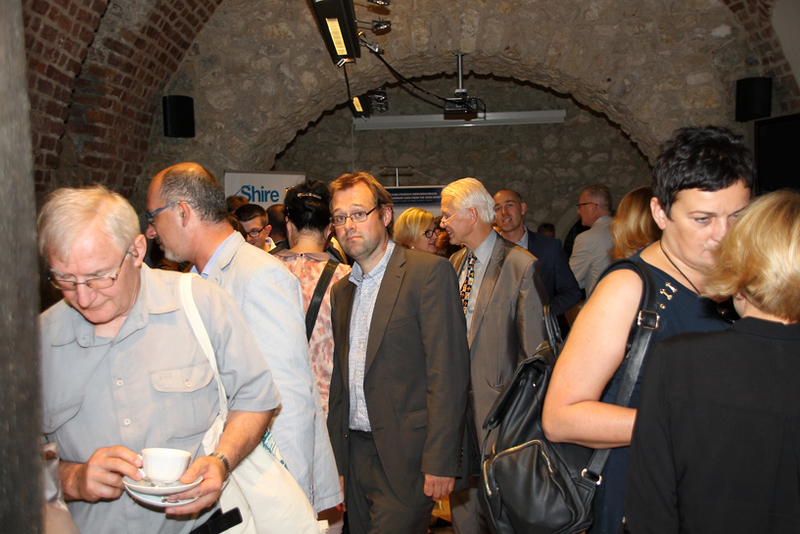 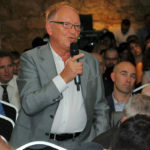 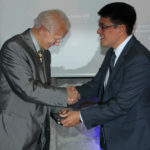 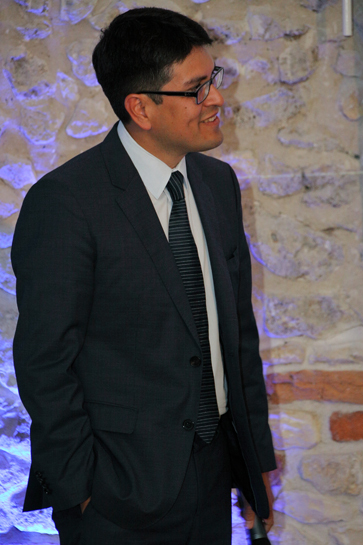 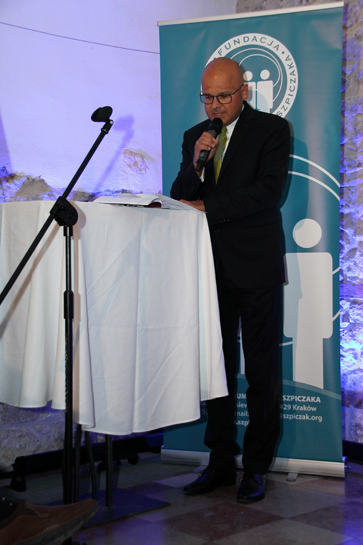 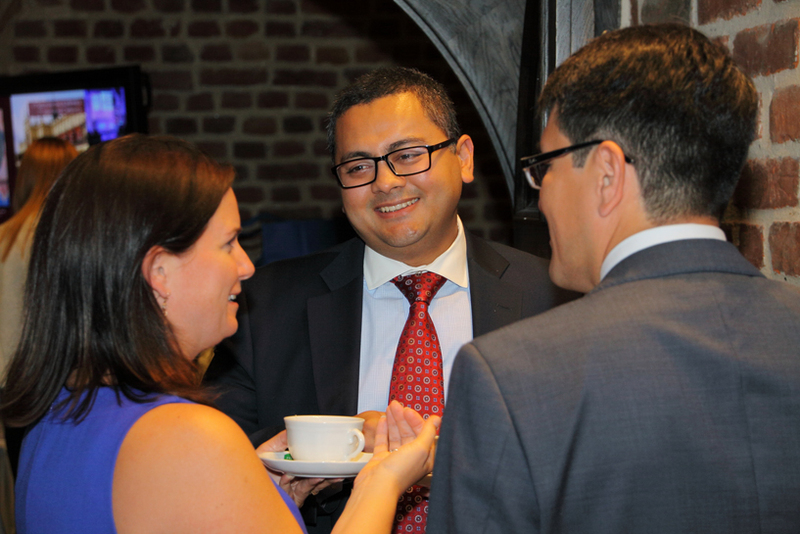 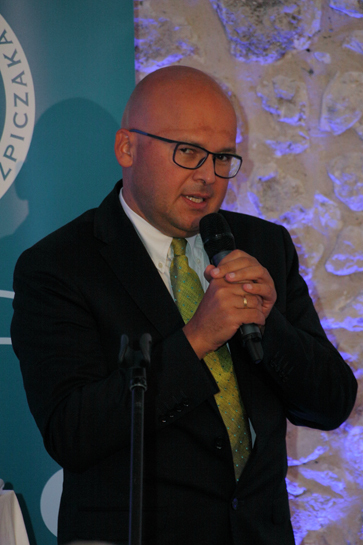 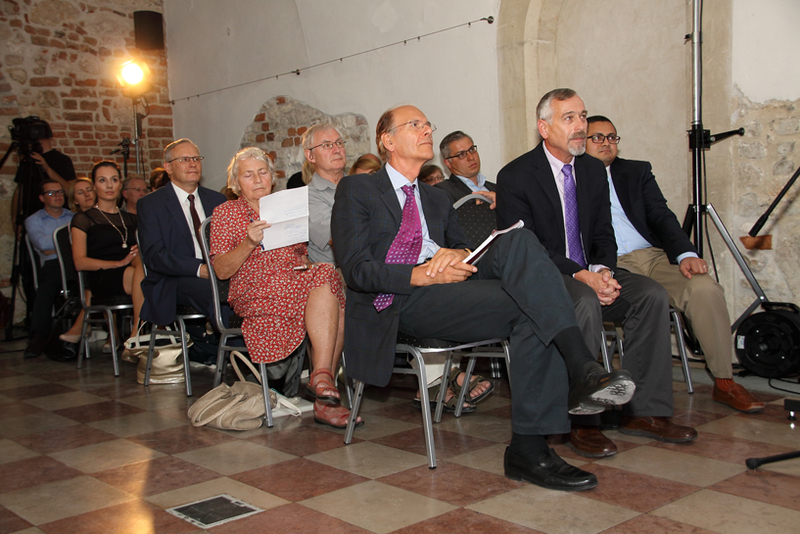 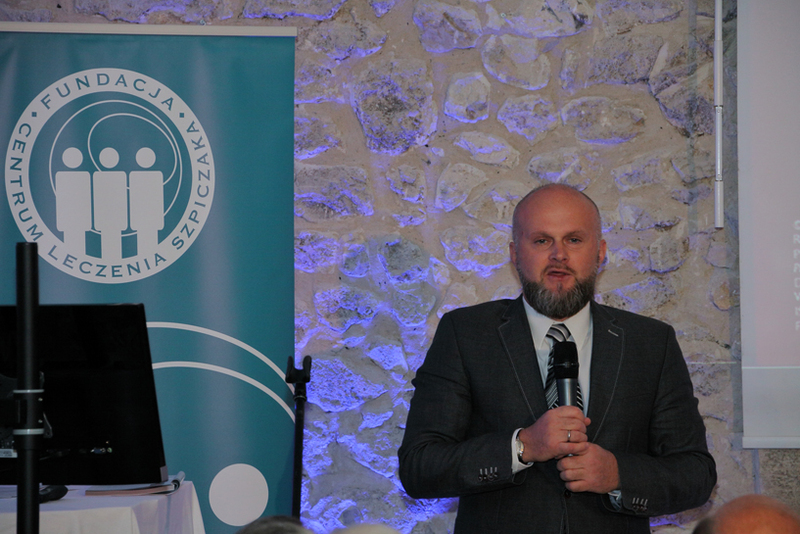 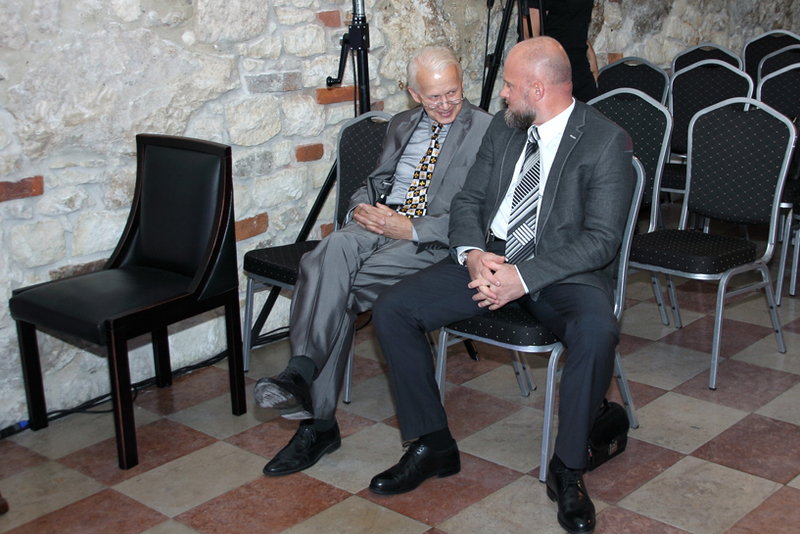 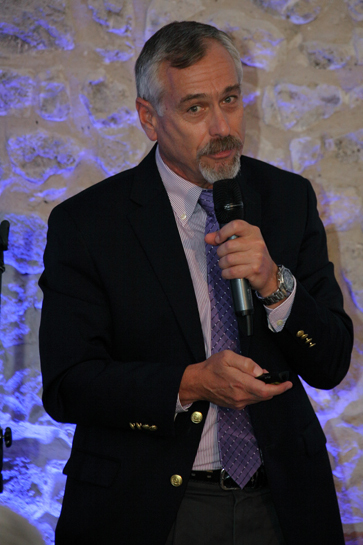 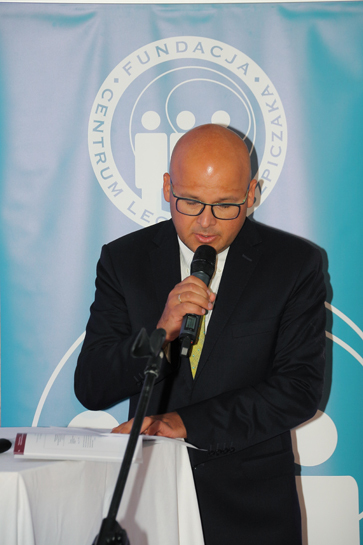 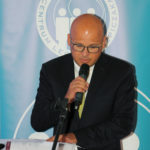 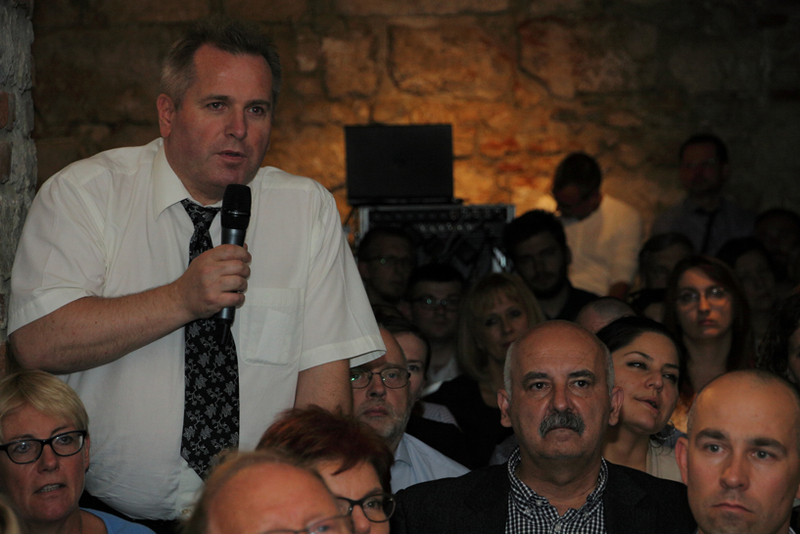 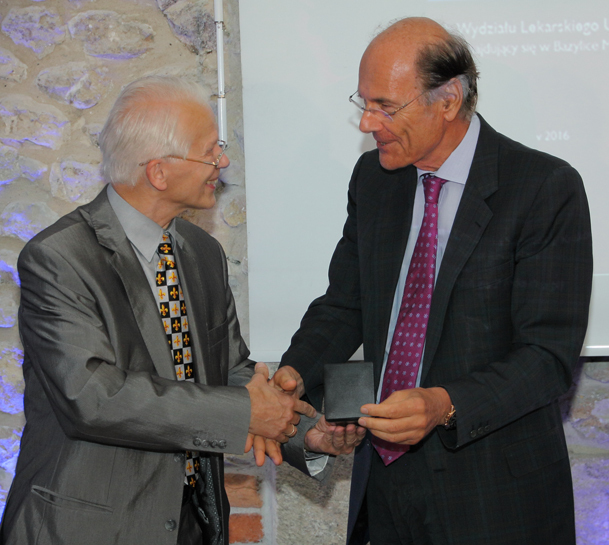 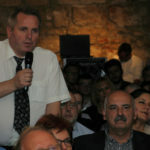 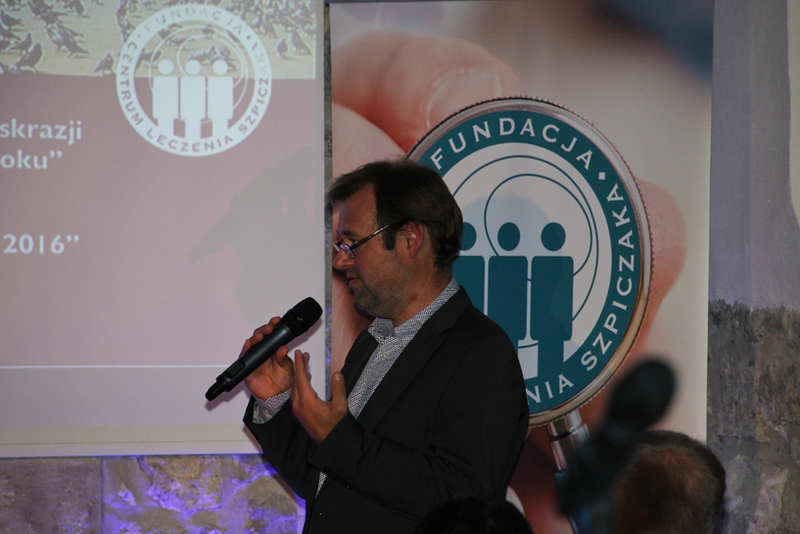 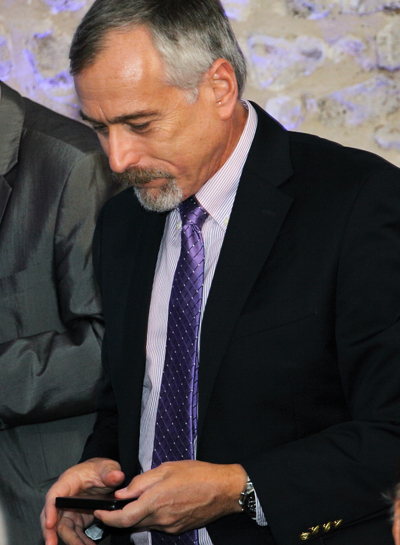 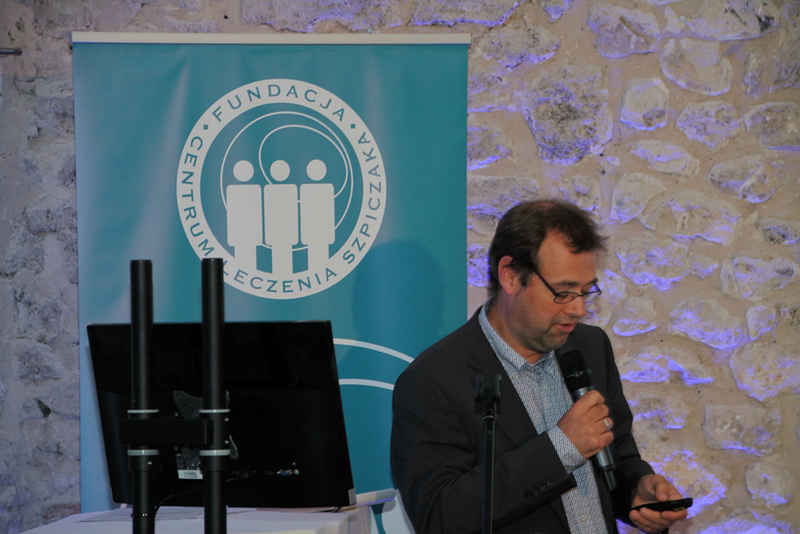 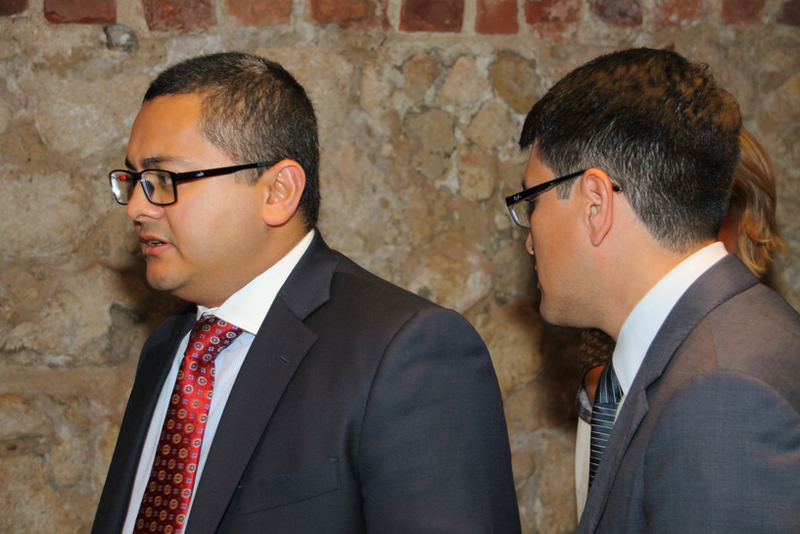 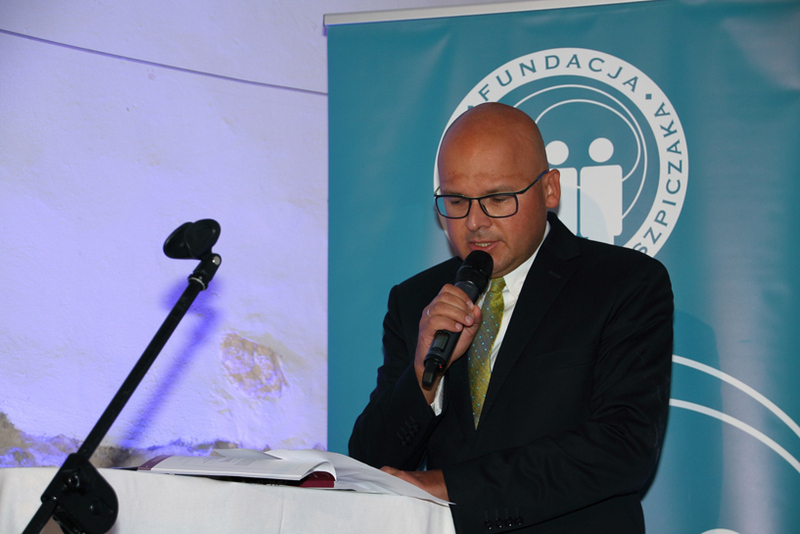 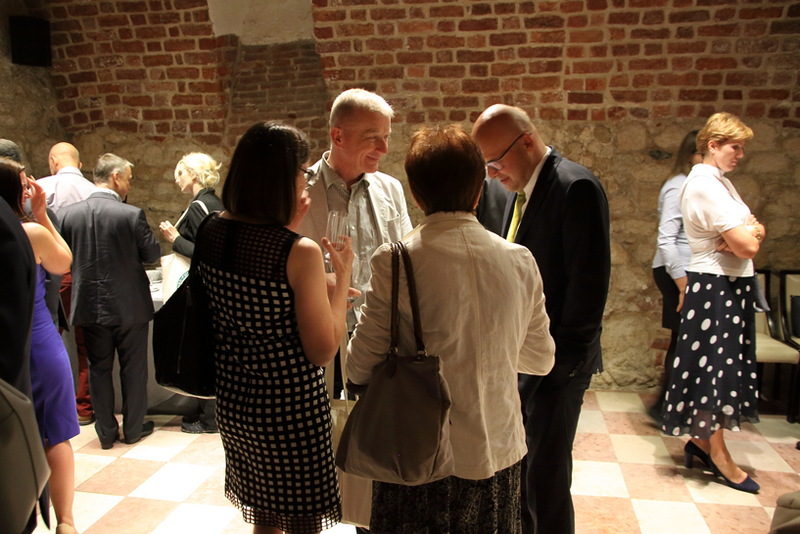 The conference was officially opened by Krzysztof Łanda, MD – Undersecretary of State in the Ministry of Health. 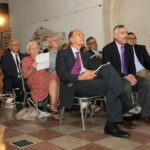 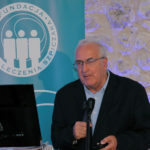 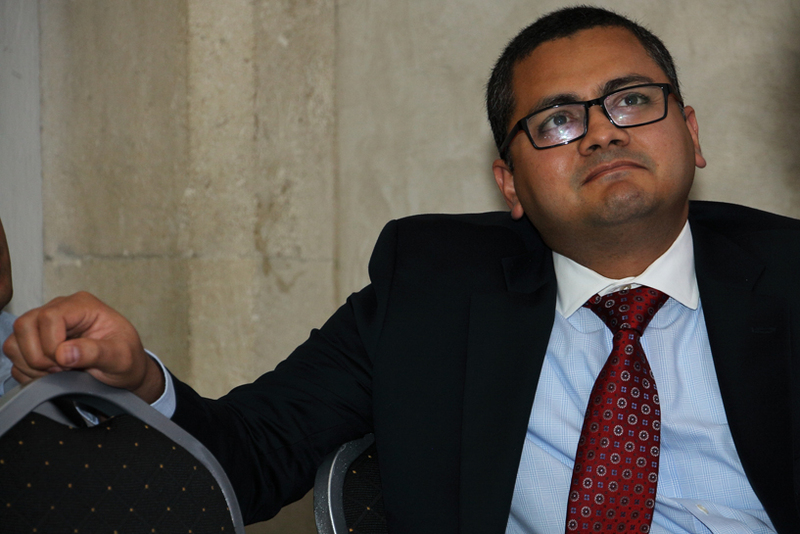 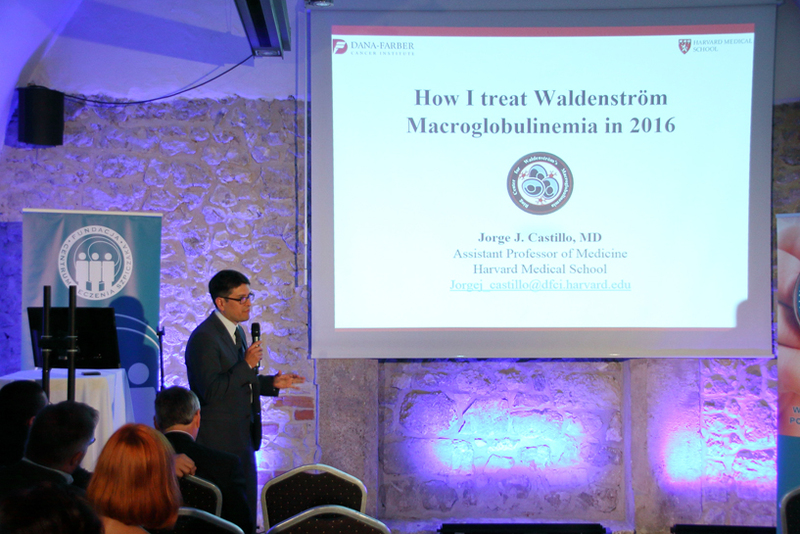 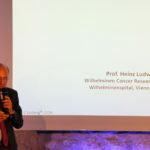 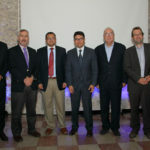 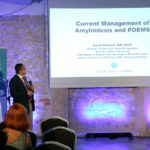 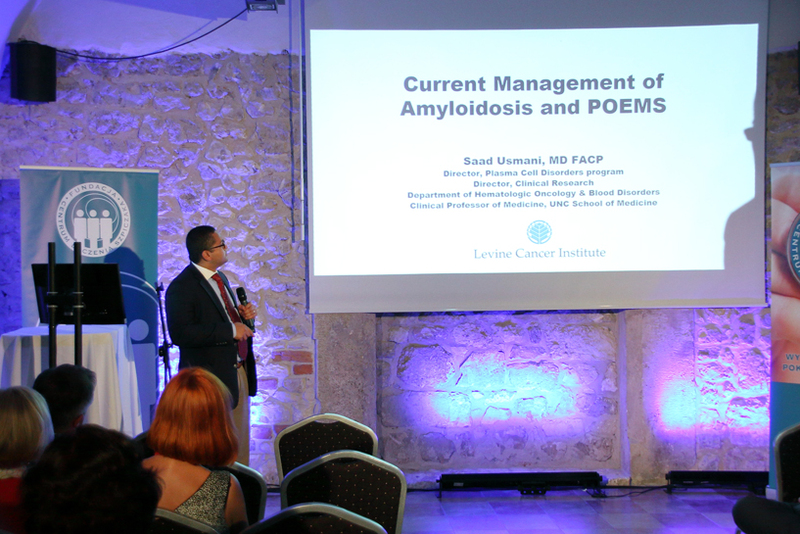 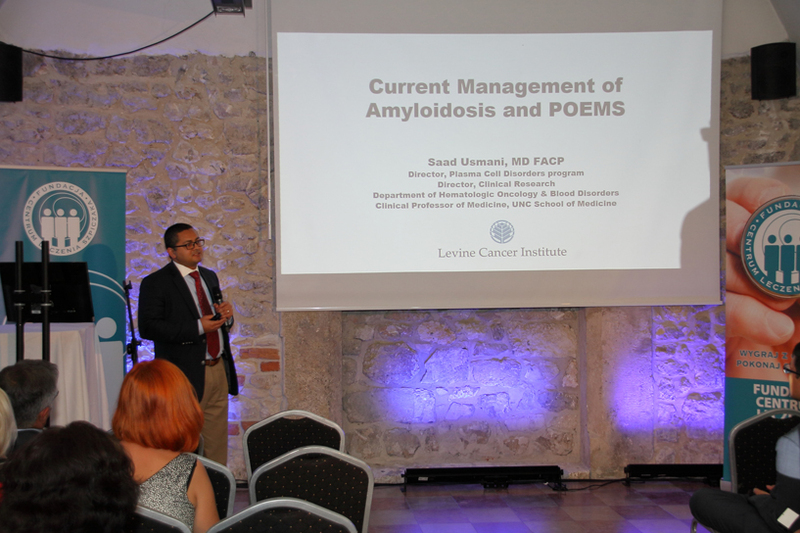 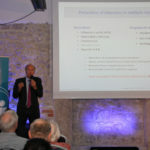 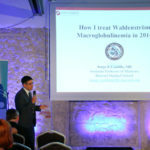 The conference touched upon the issues concerning the multidisciplinary treatment of patients with multiple myeloma, amyloidosis, monoclonal gammopathy, POEMS syndrome and Waldenström’s macroglobulinemia. 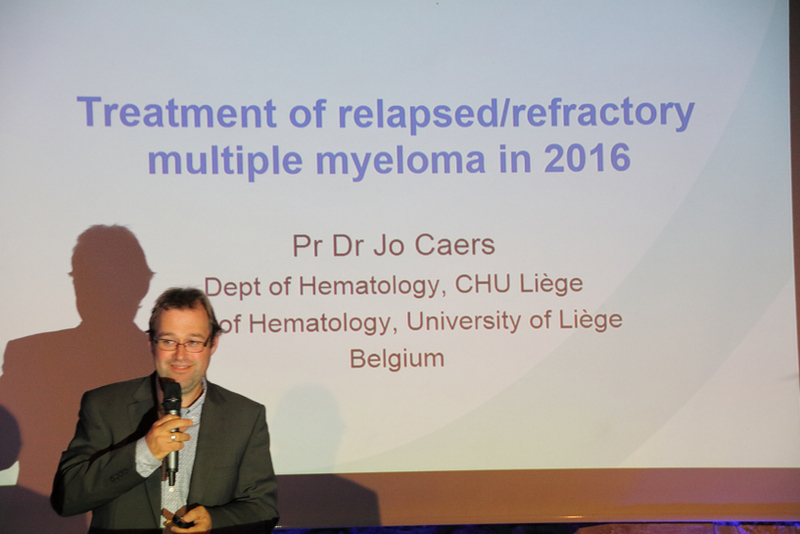 The pathology in multiple myeloma includes many tissues and organs, such as haematological, skeletal, endocrine, renal, nervous and more. 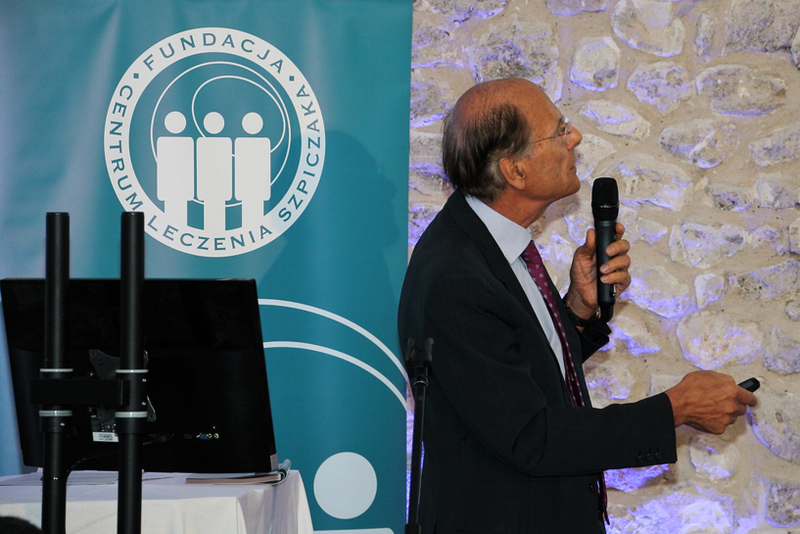 Therefore, comprehensive and multi-specialty care of patients gives a chance of high efficiency and improvement of the quality of life and its prolongation in good comfort. 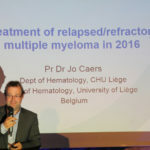 Recent years have seen the registration of over a dozen new drugs in myeloma and a significant prolongation of life to the average of 7-10 years. 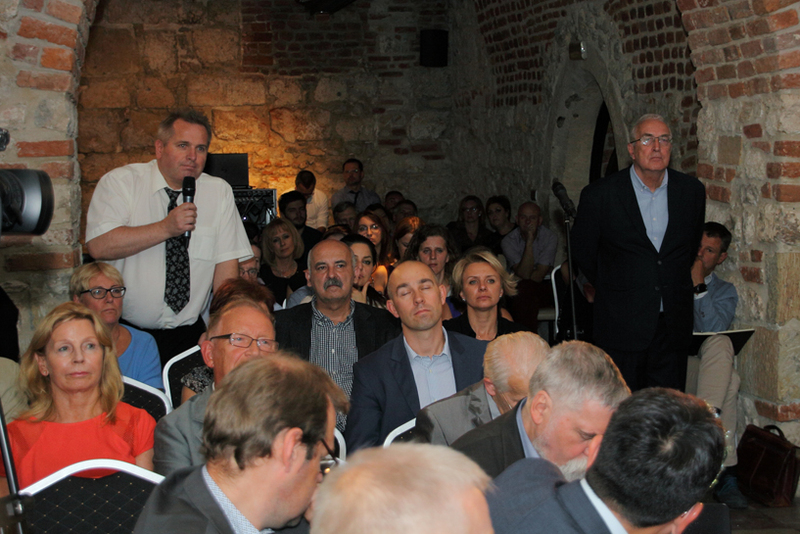 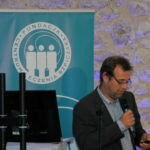 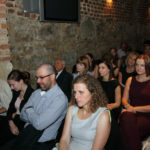 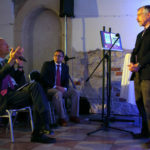 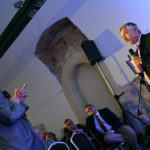 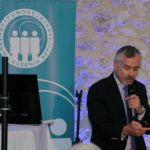 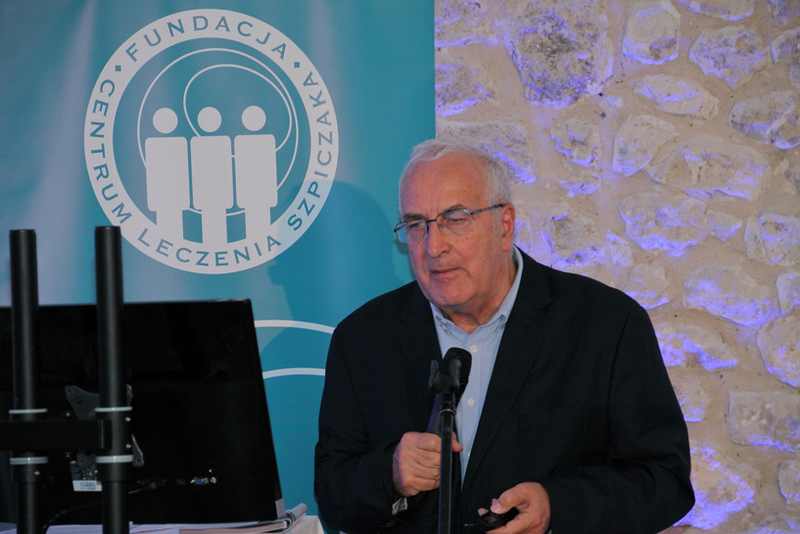 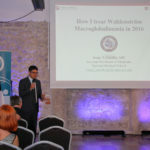 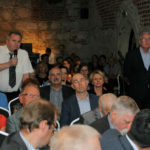 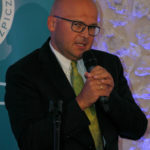 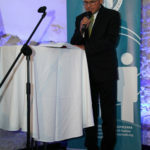 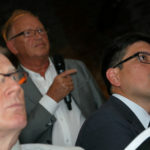 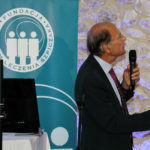 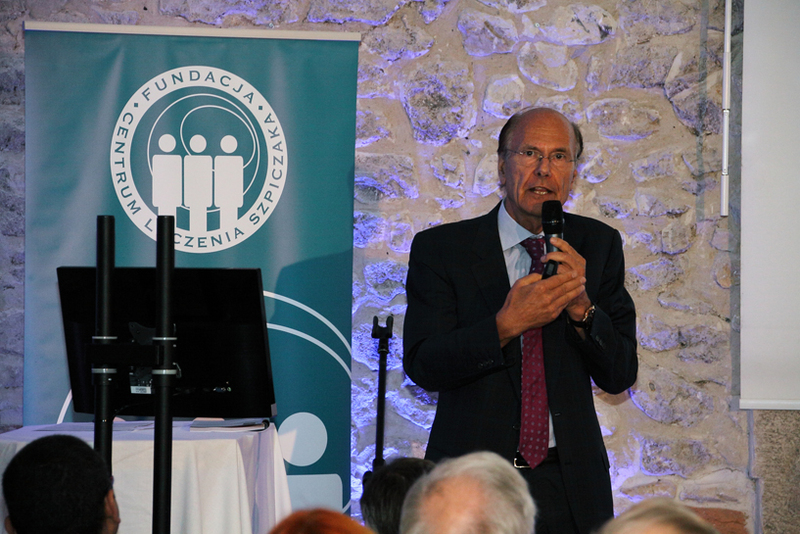 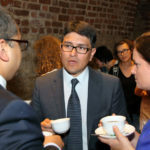 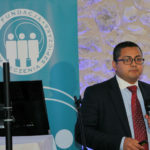 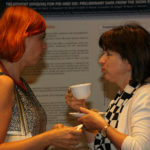 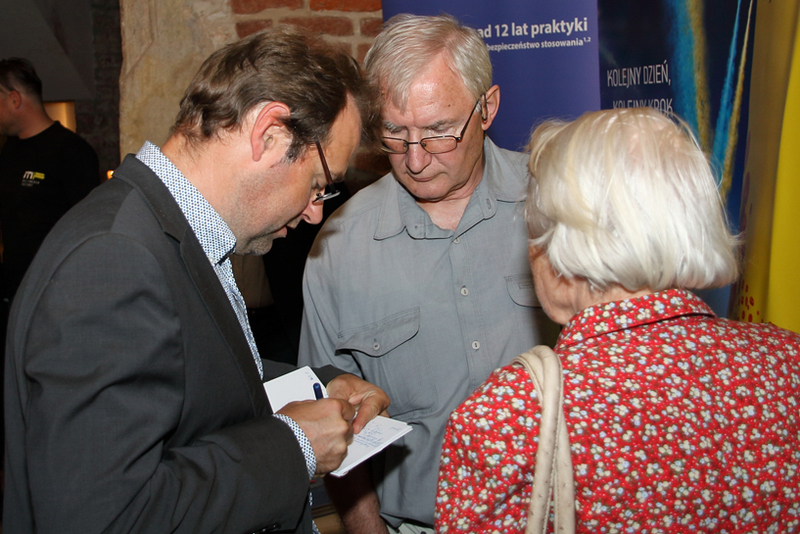 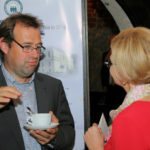 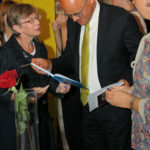 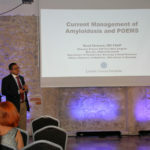 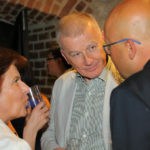 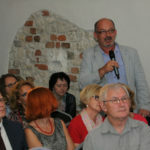 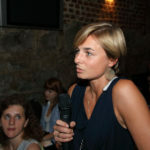 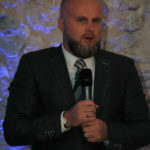 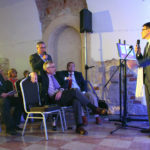 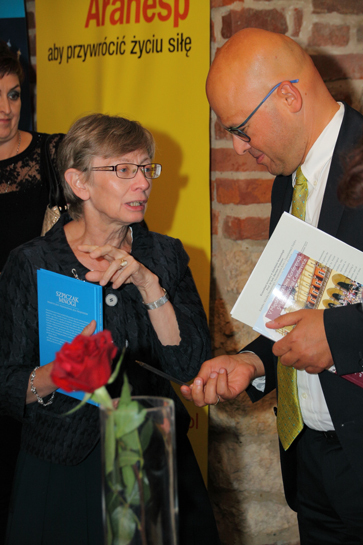 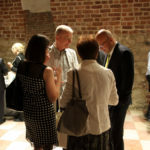 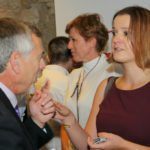 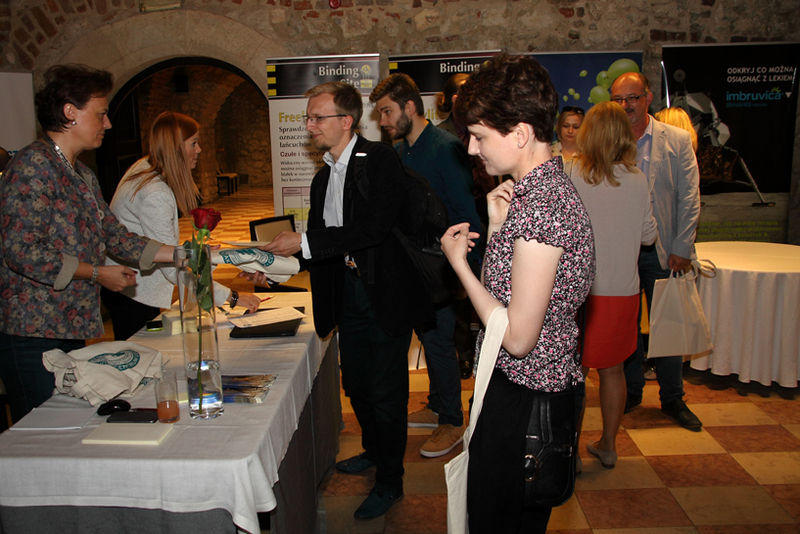 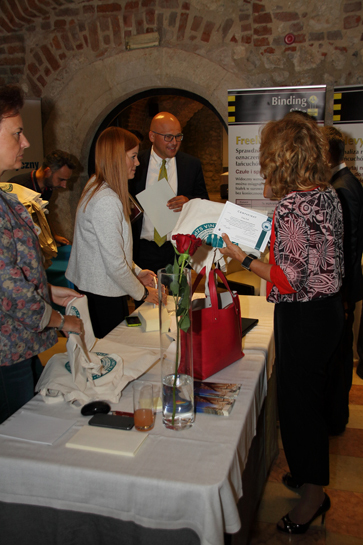 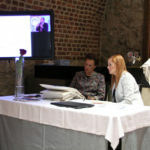 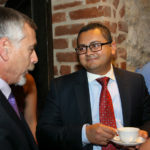 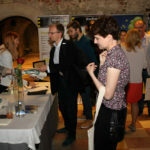 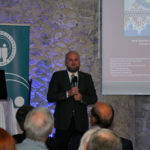 The conference attracted great interest and gathered about 100 participants from the Polish haematological centres in Gdańsk, Lublin, Wrocław, Warszawa, Gliwice, Bydgoszcz, Szczecin, Rzeszów, Olsztyn, Poznań and Kraków. 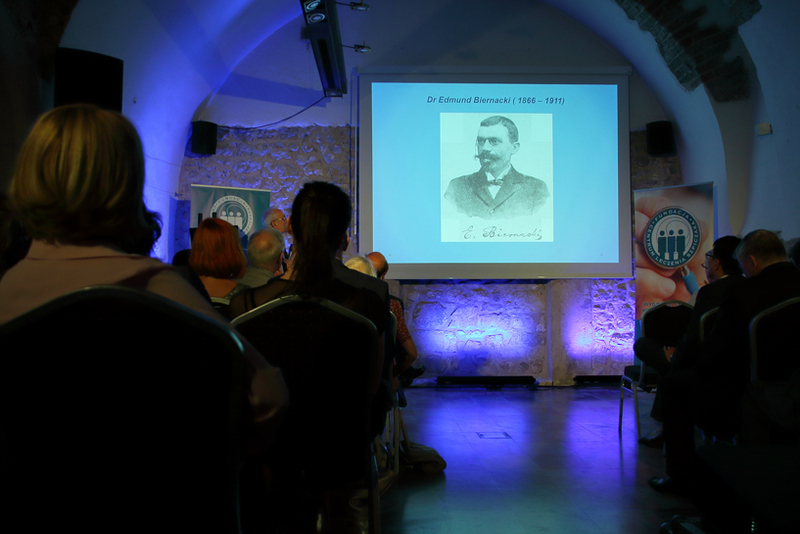 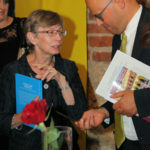 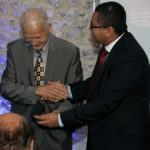 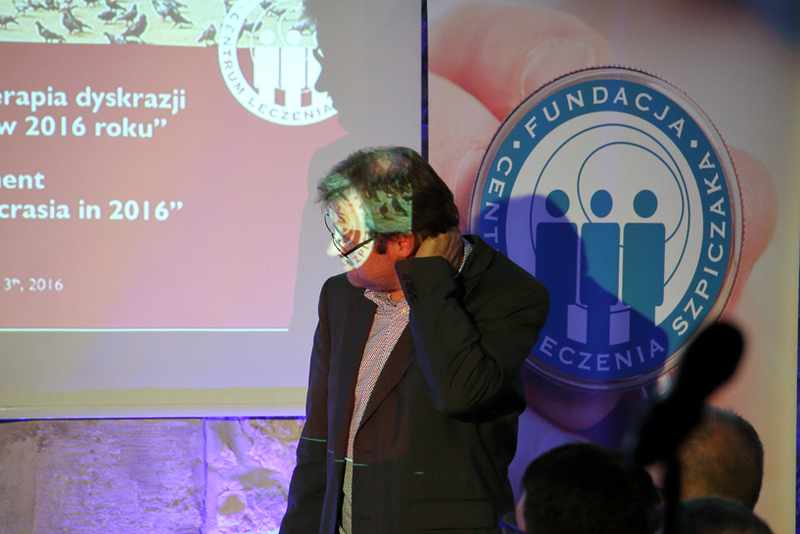 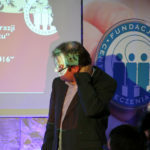 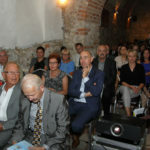 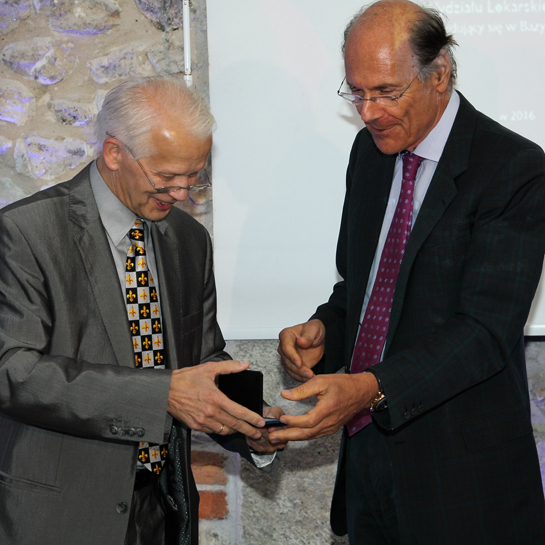 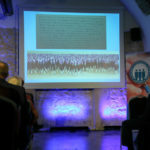 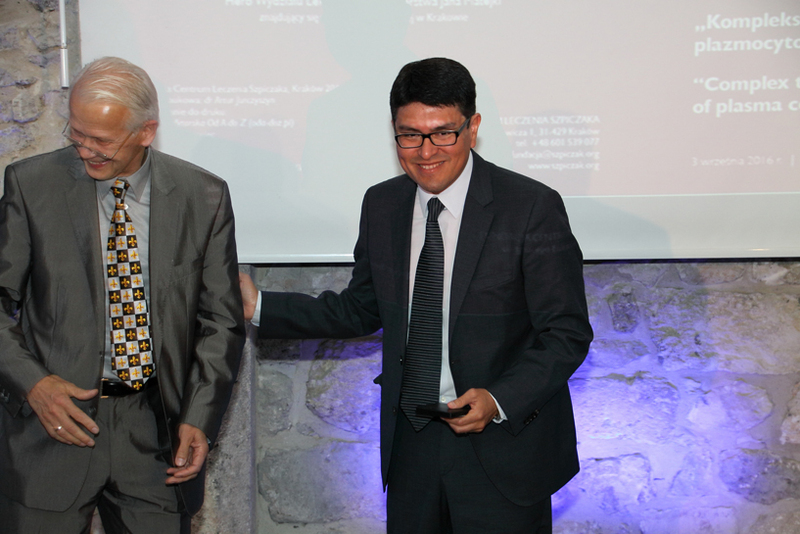 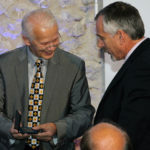 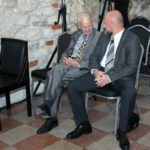 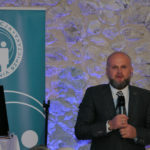 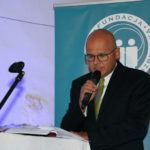 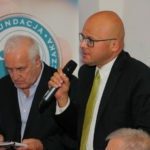 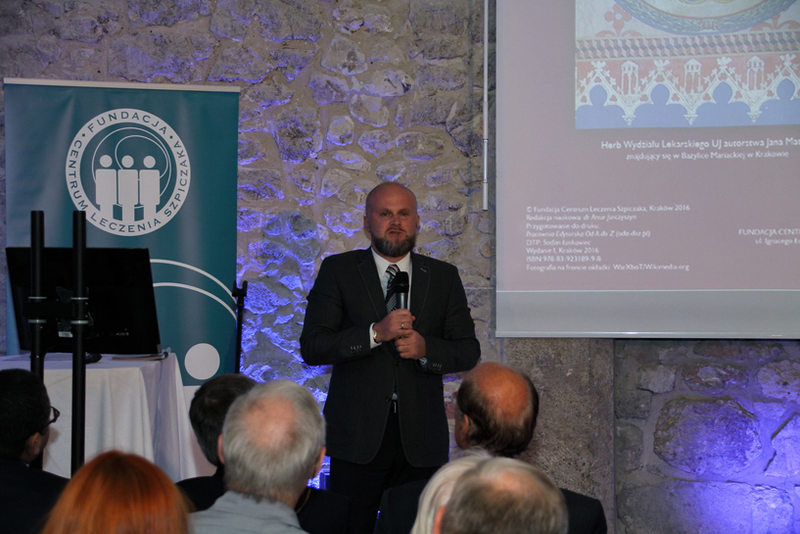 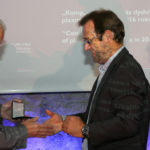 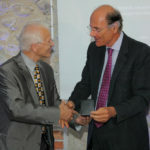 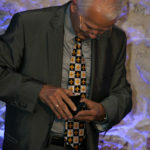 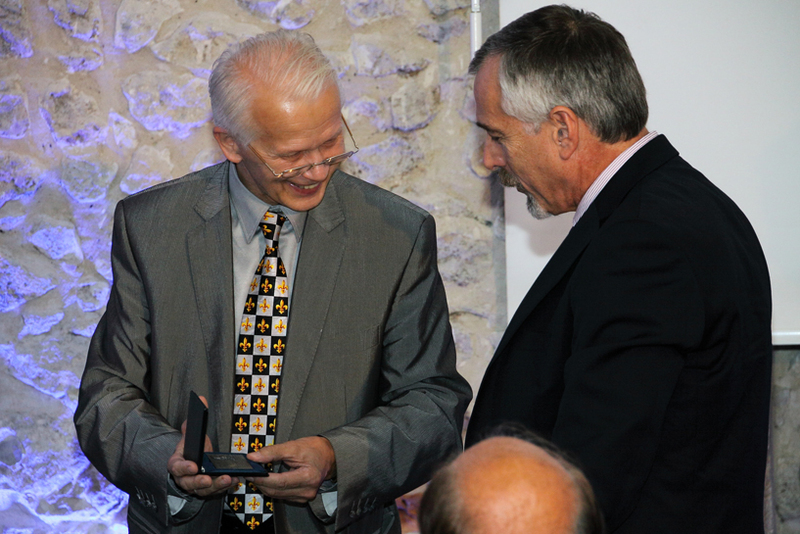 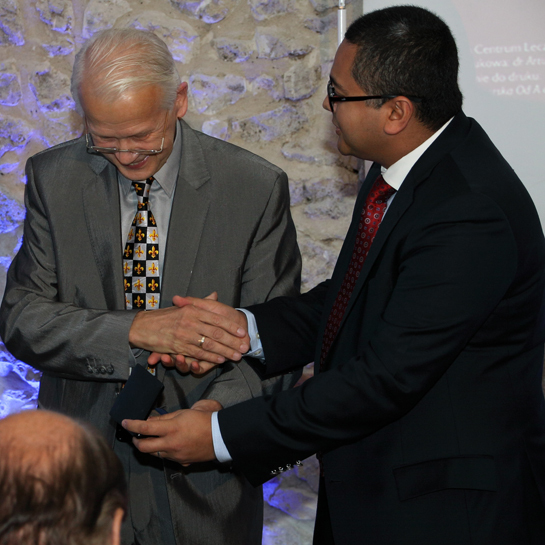 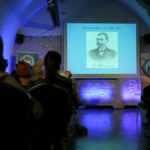 During the conference the lectures received commemorative medals with the image of Edmund Biernacki on the 150th anniversary of the birth of this Polish doctor. 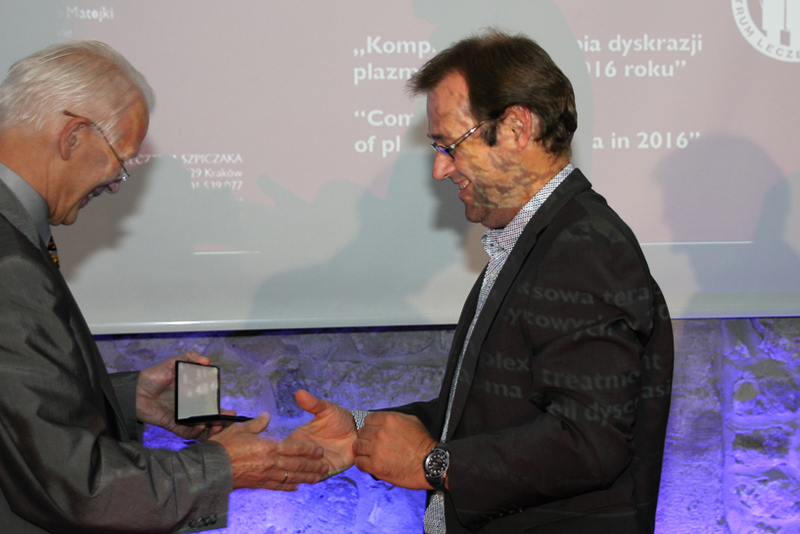 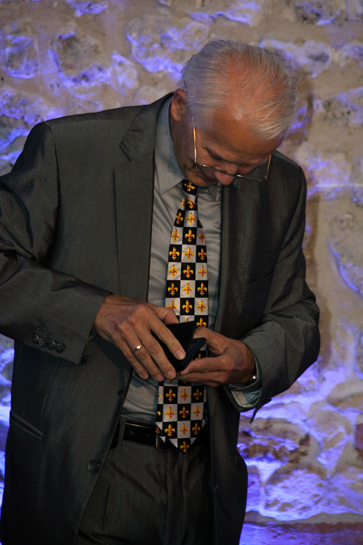 The medals were solemnly presented by Professor Wiesław Wiktor Jędrzejczak from Warszawa. 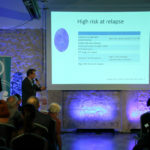 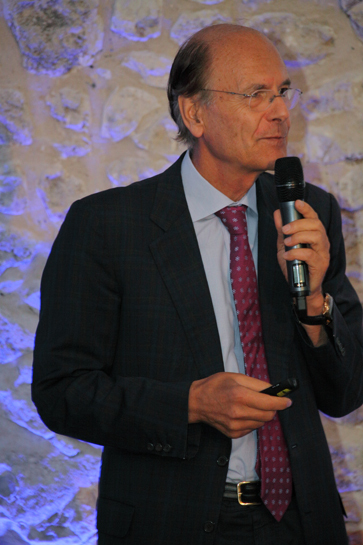 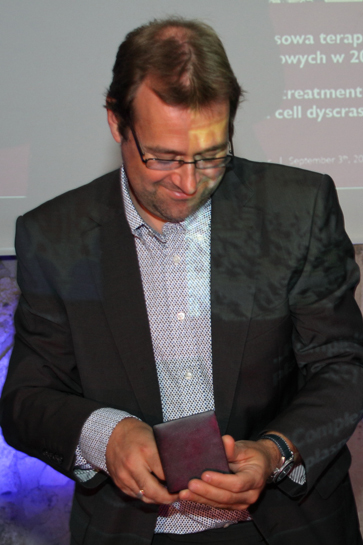 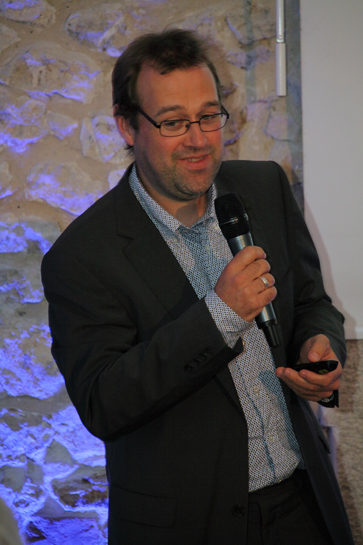 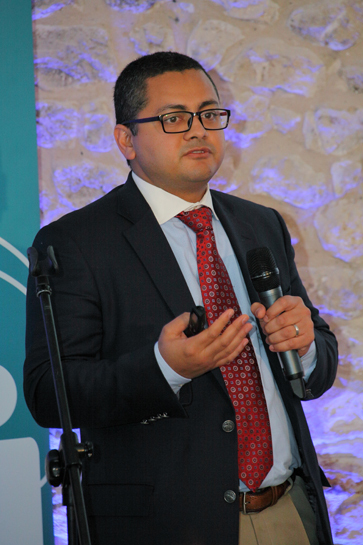 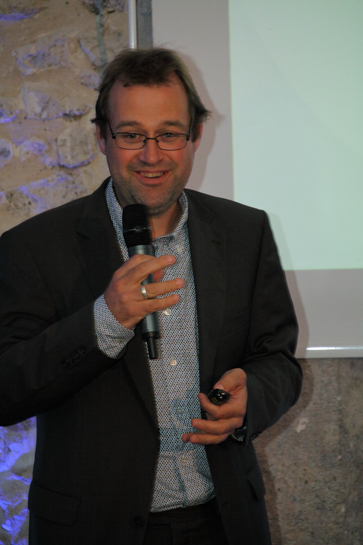 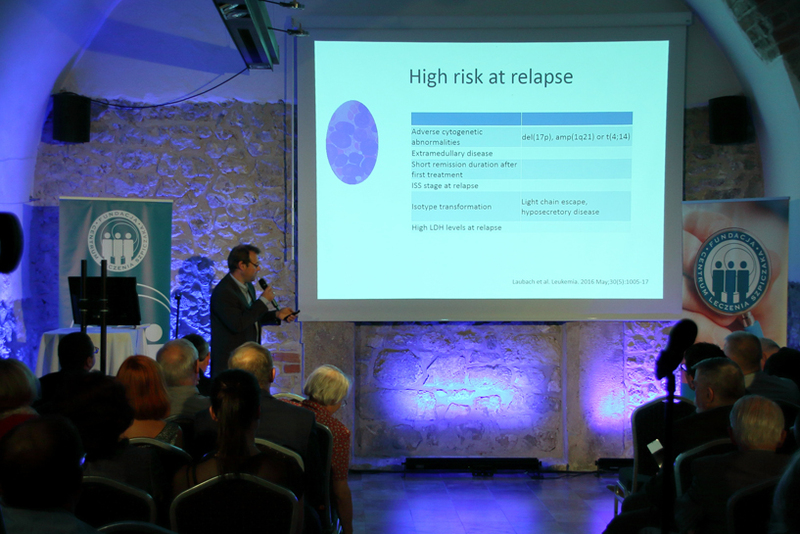 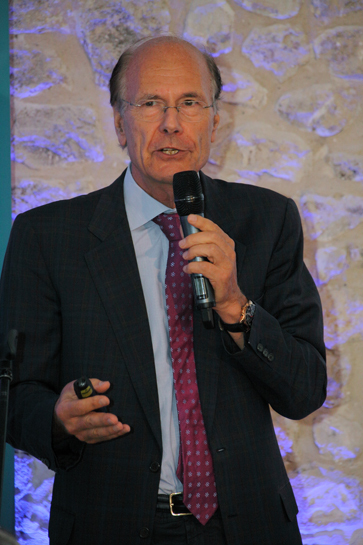 Each presentation was followed by a lively discussion led by Prof. Aleksander B. Skotnicki about modern treatment options and diagnosis of plasma cell dyscrasias. 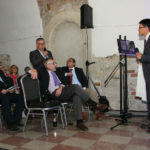 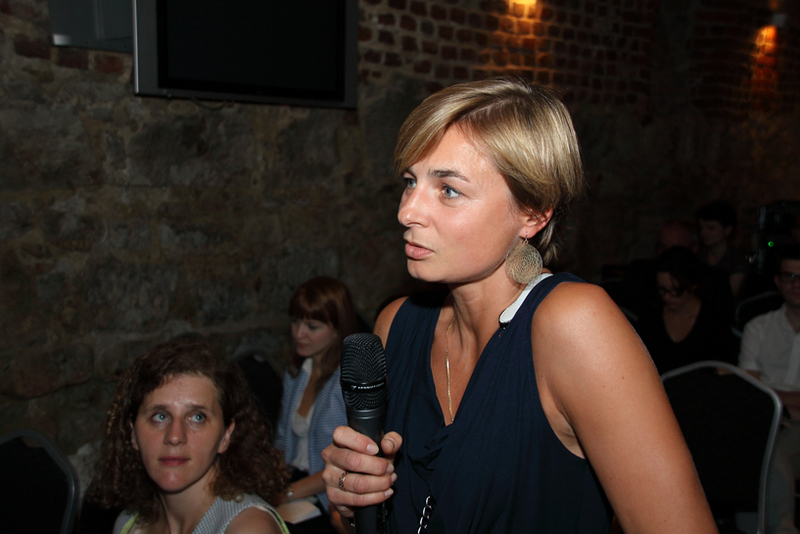 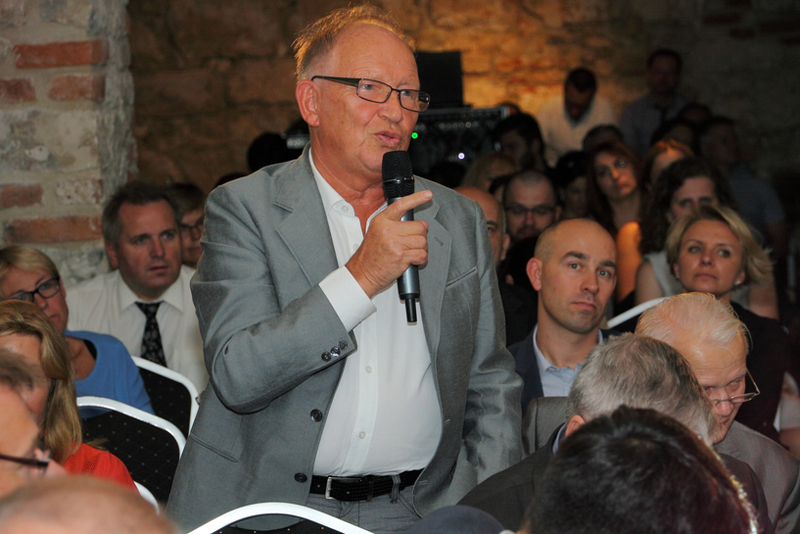 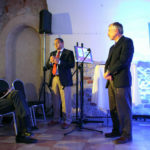 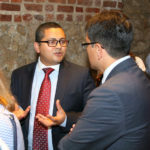 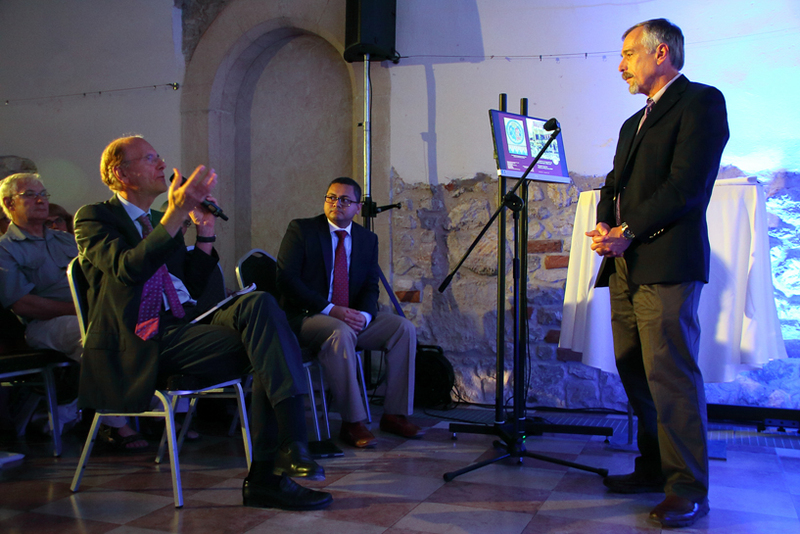 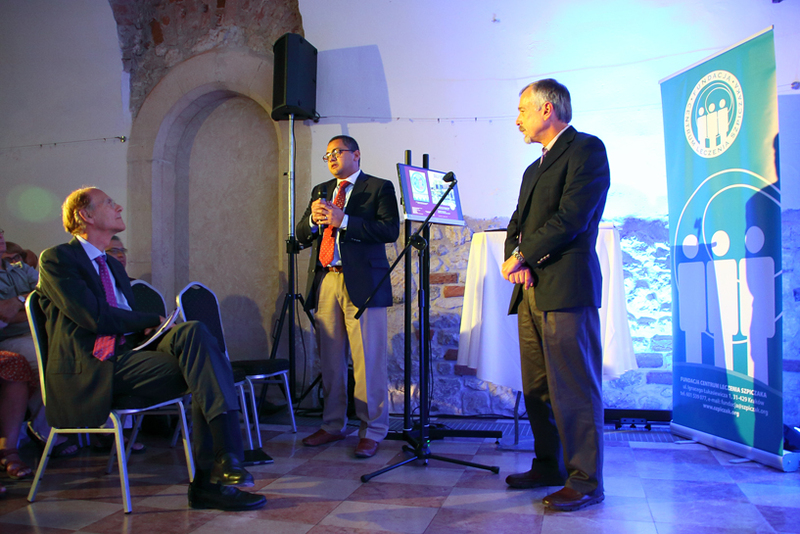 The participation in the conference of scientists from the US, Austria, Belgium and Poland with a lively and mutual discussion proves that medicine knows no borders and that doctors from different countries speak the same language about similar cases. 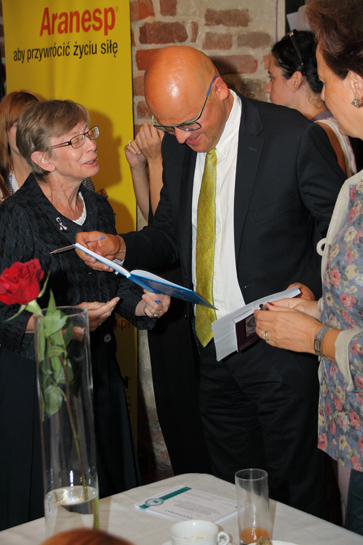 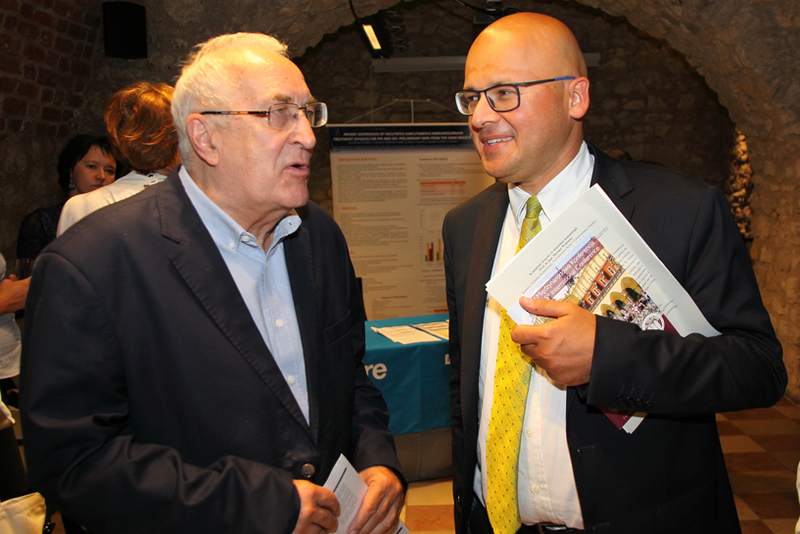 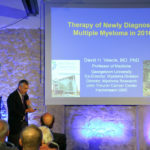 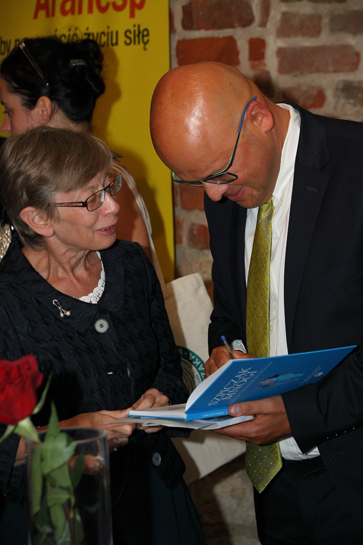 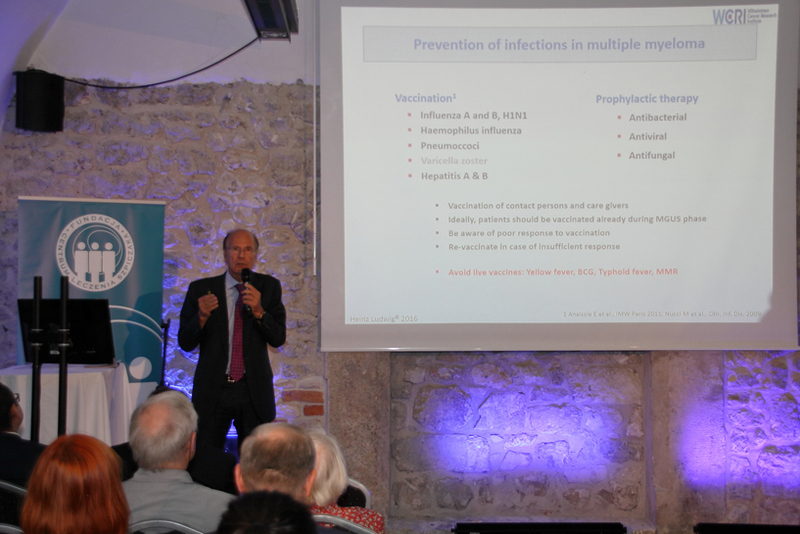 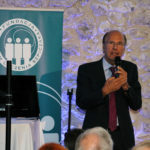 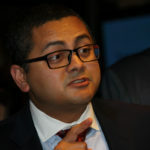 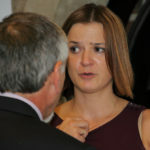 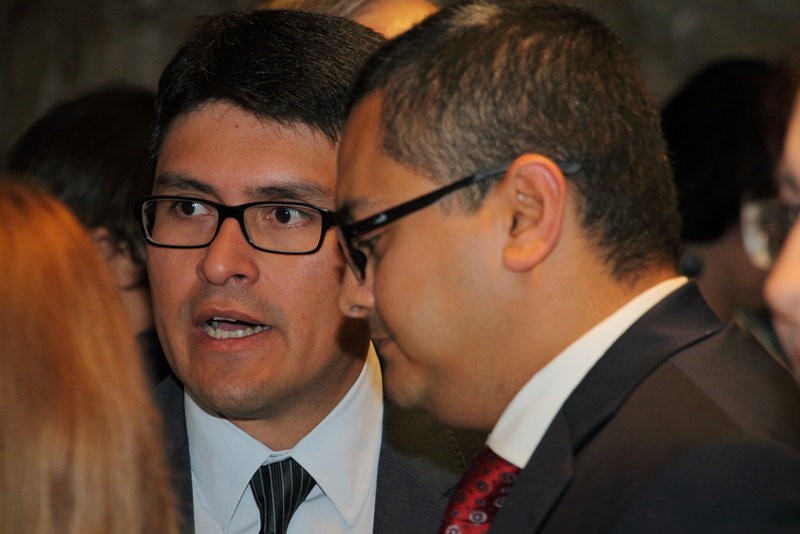 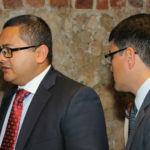 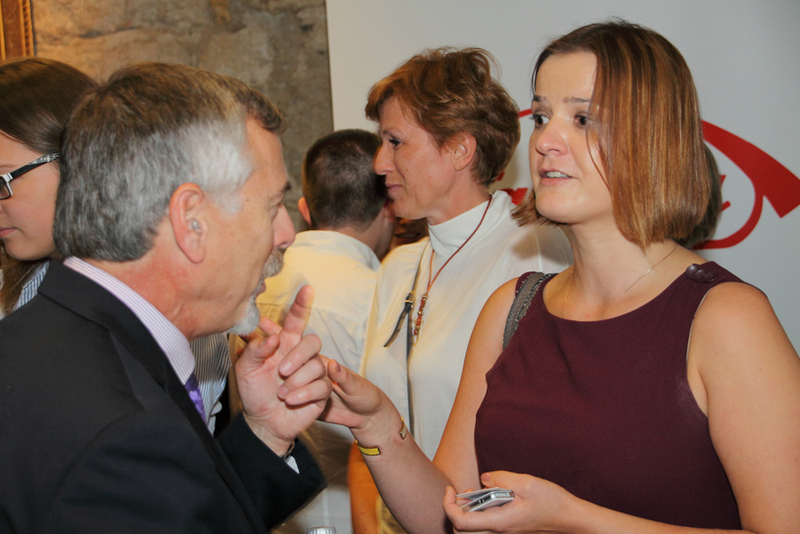 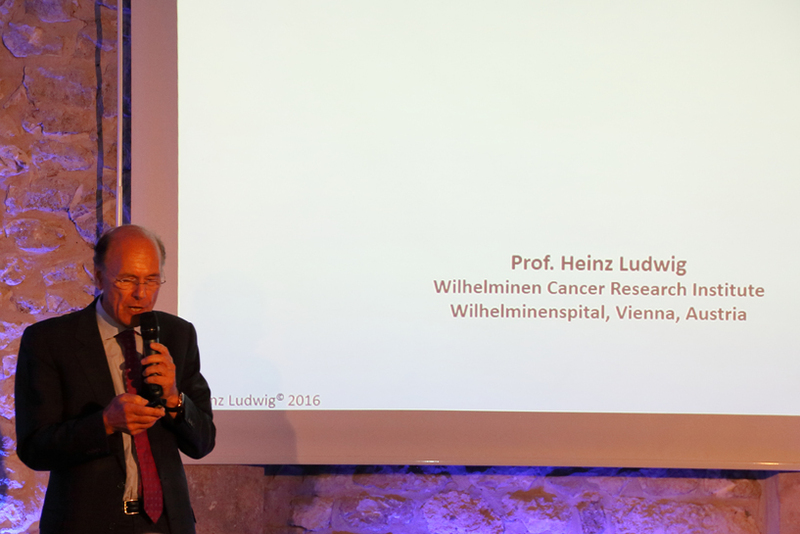 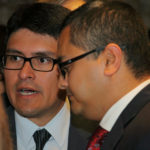 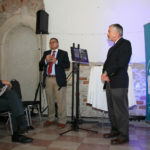 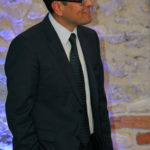 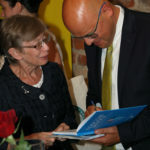 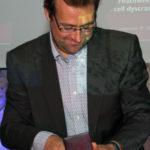 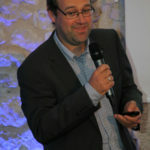 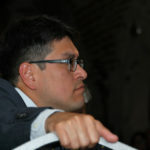 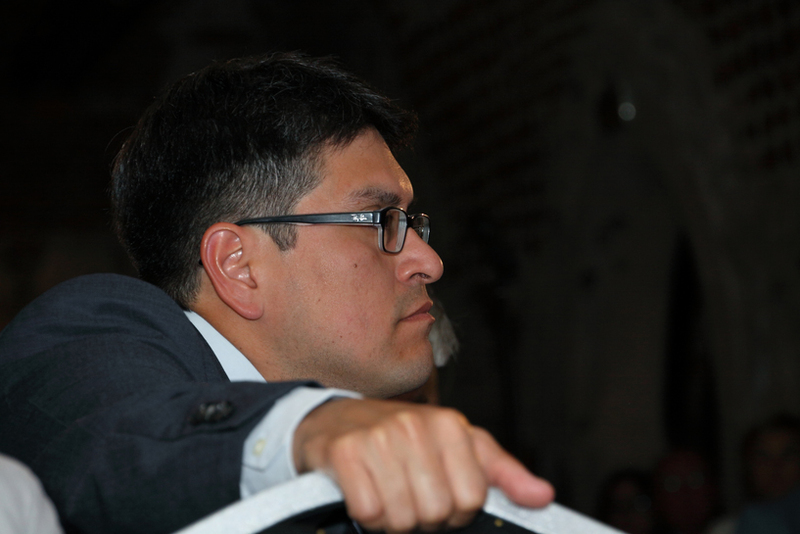 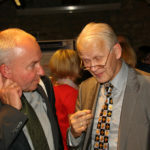 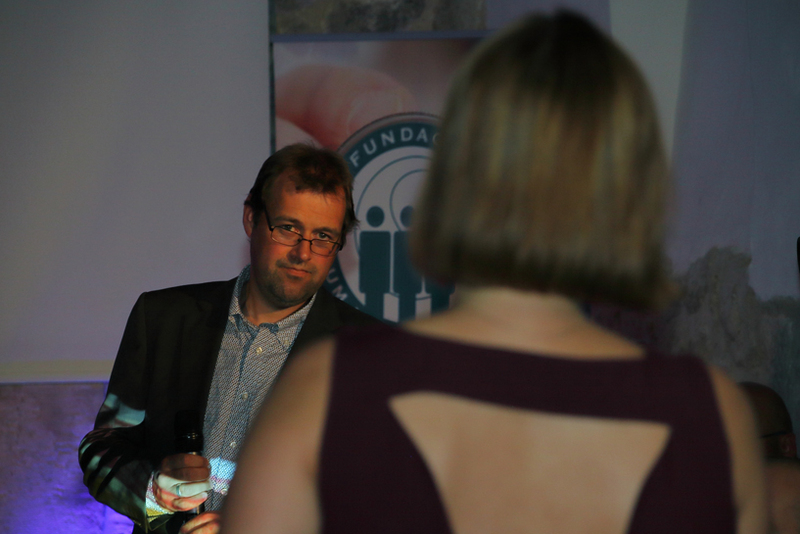 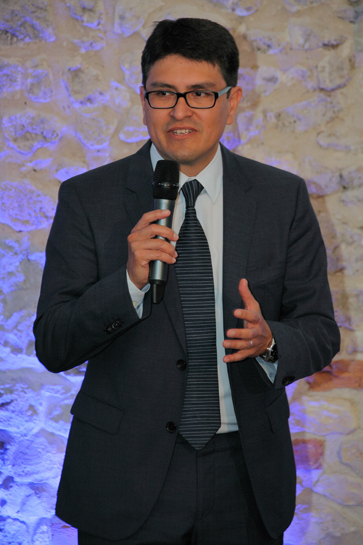 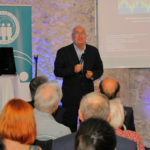 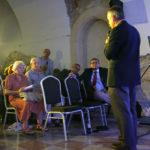 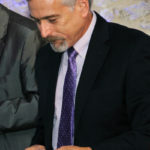 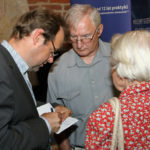 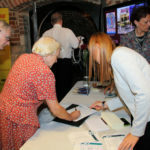 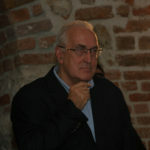 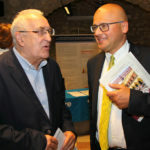 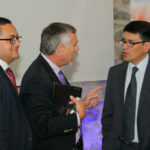 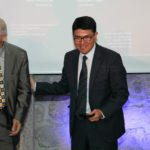 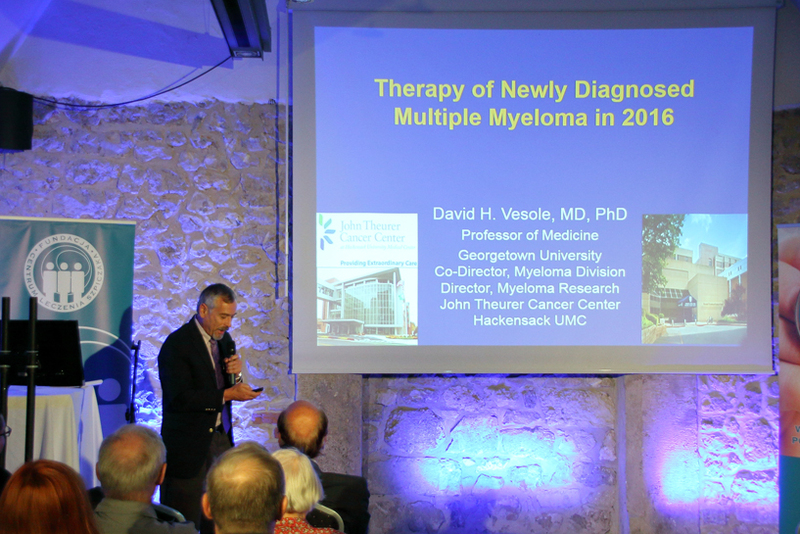 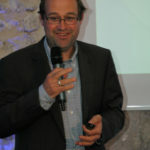 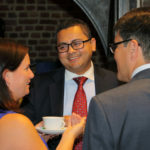 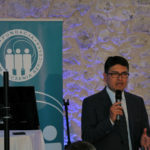 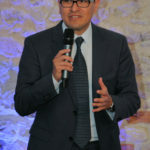 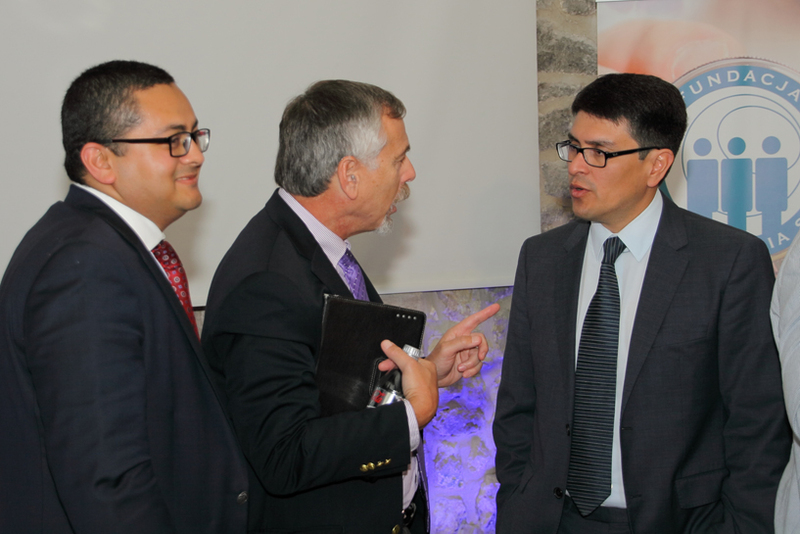 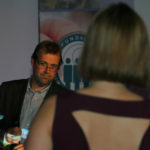 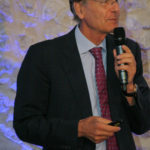 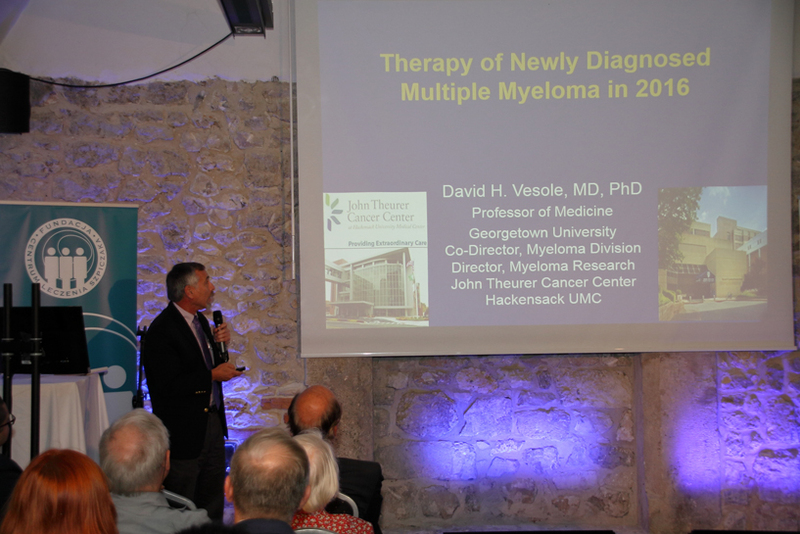 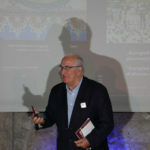 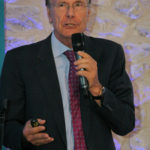 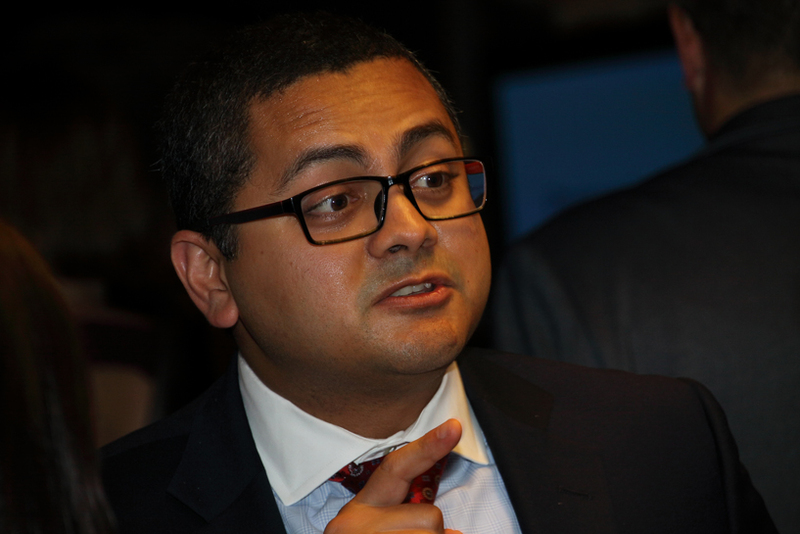 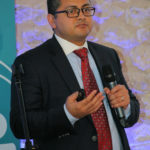 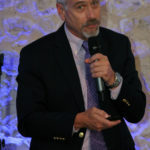 The conference was connected with the official promotion of another book published in 2016 by the Myeloma Treatment Foundation Centre. 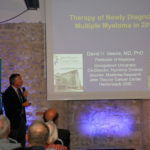 “Multiple myeloma – a practical guide for patients,” a monograph, which brings up to date and detailed medical information about the disease updated with current knowledge. 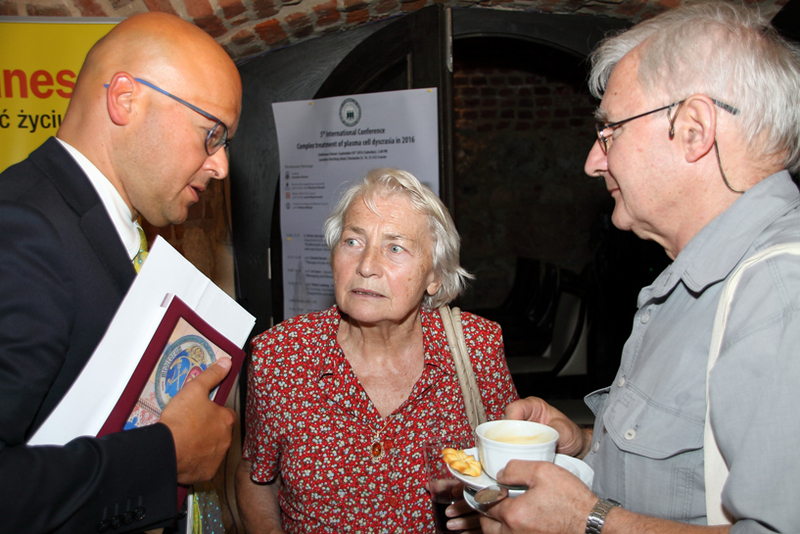 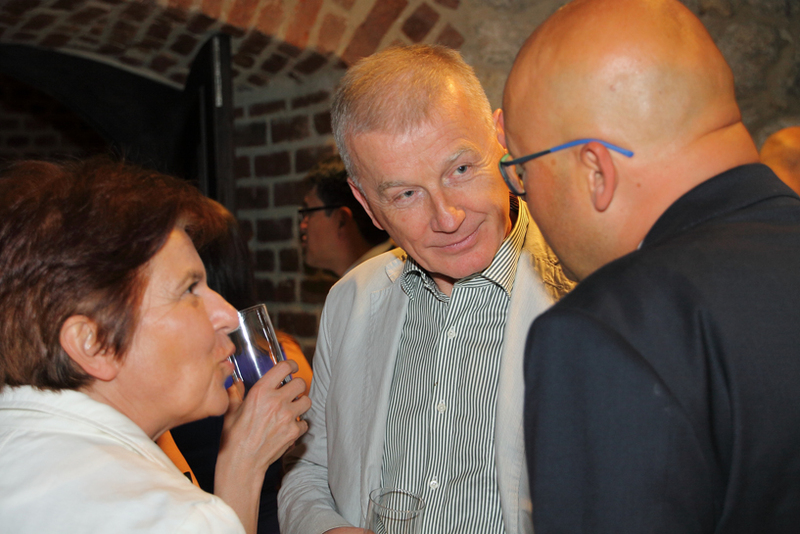 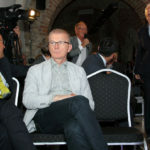 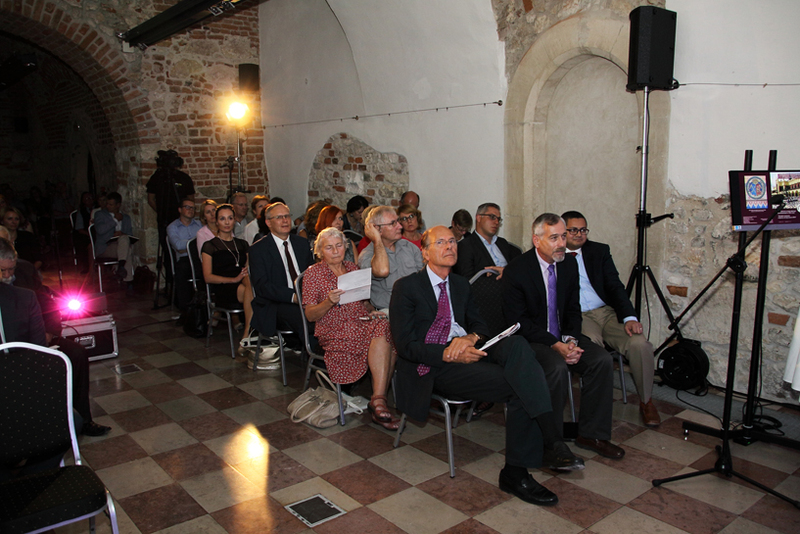 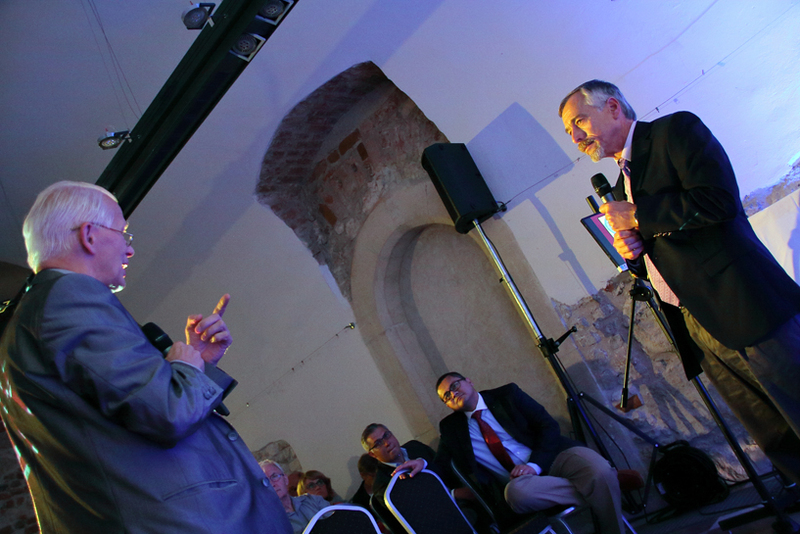 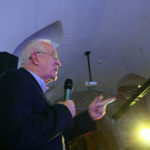 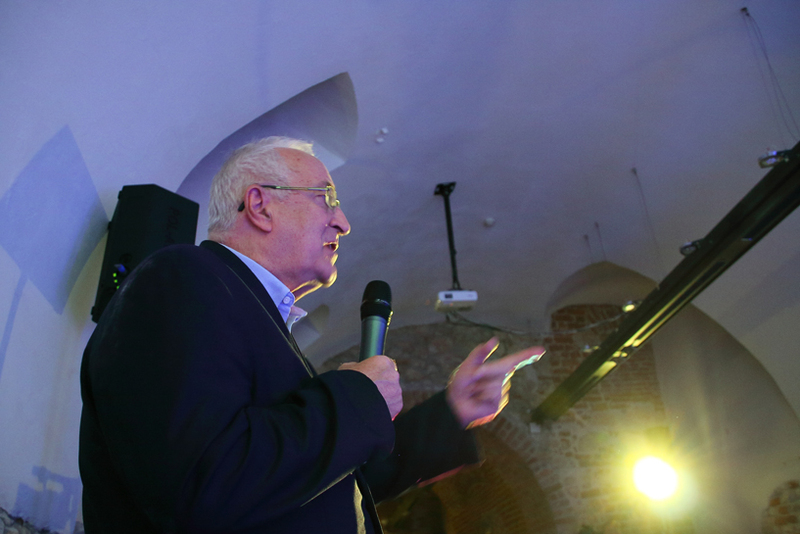 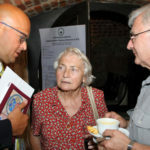 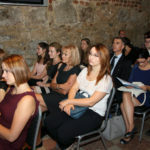 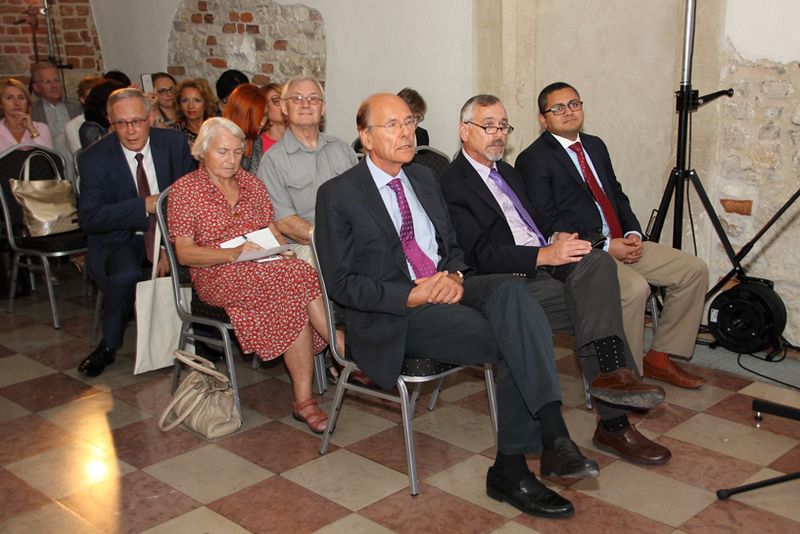 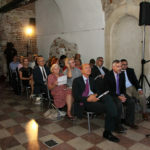 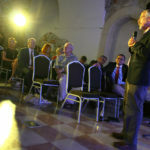 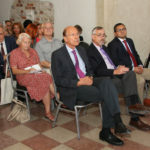 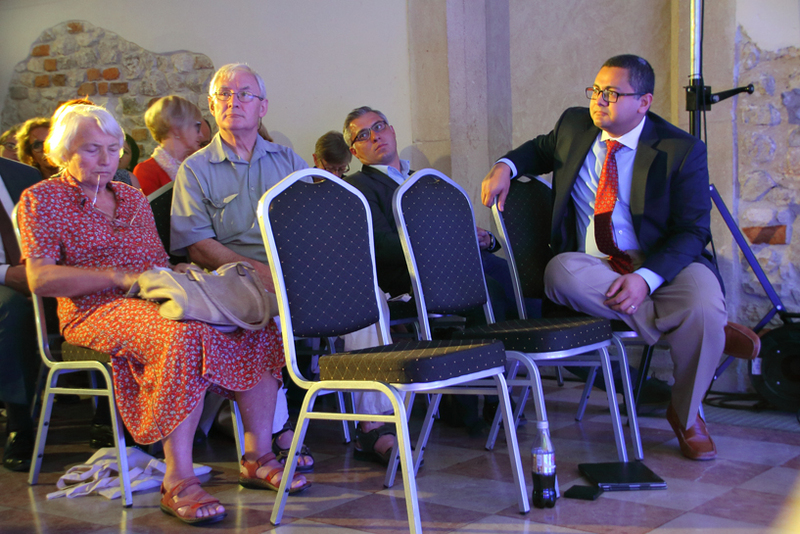 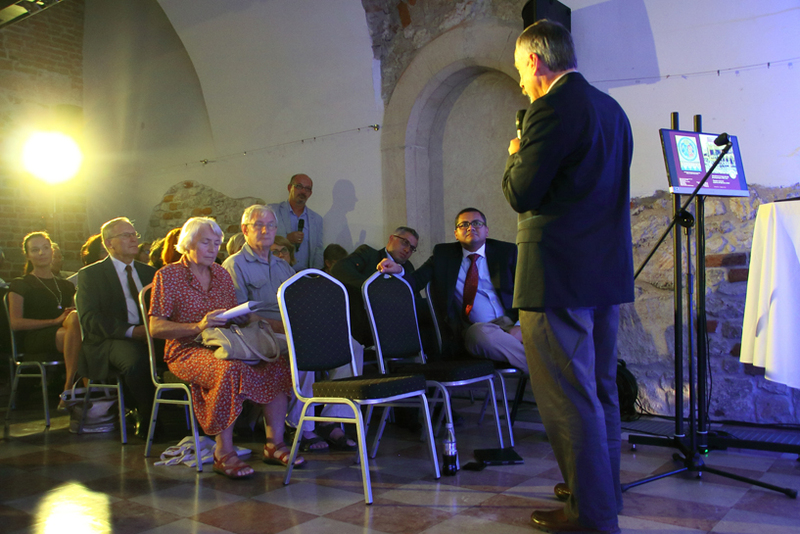 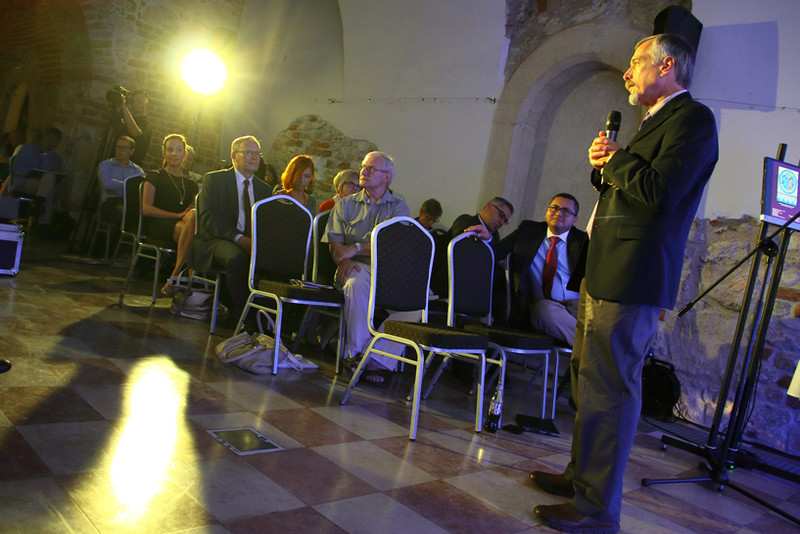 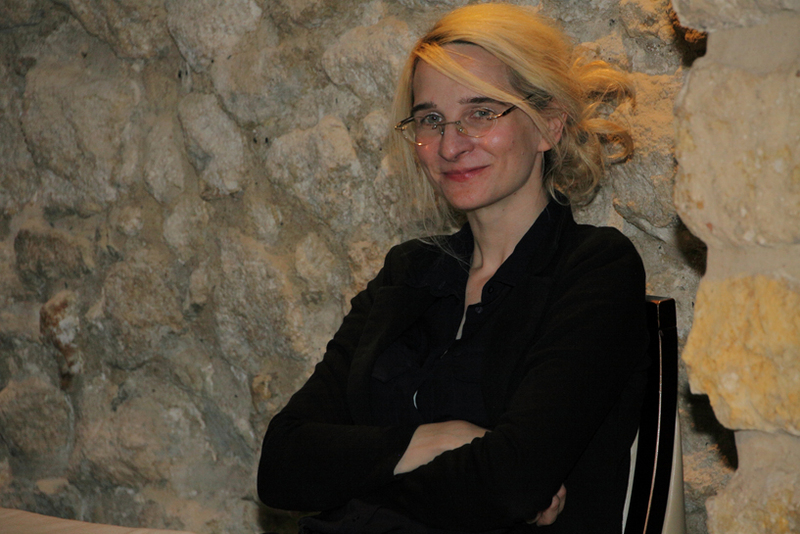 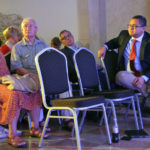 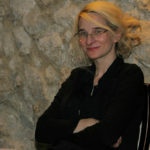 In addition to the factual and scientific part, the participants had an opportunity to visit the Chełmoński Room in the National Museum in the Cloth Hall and listen to a concert of classical music given by the Amadeus Trio band. 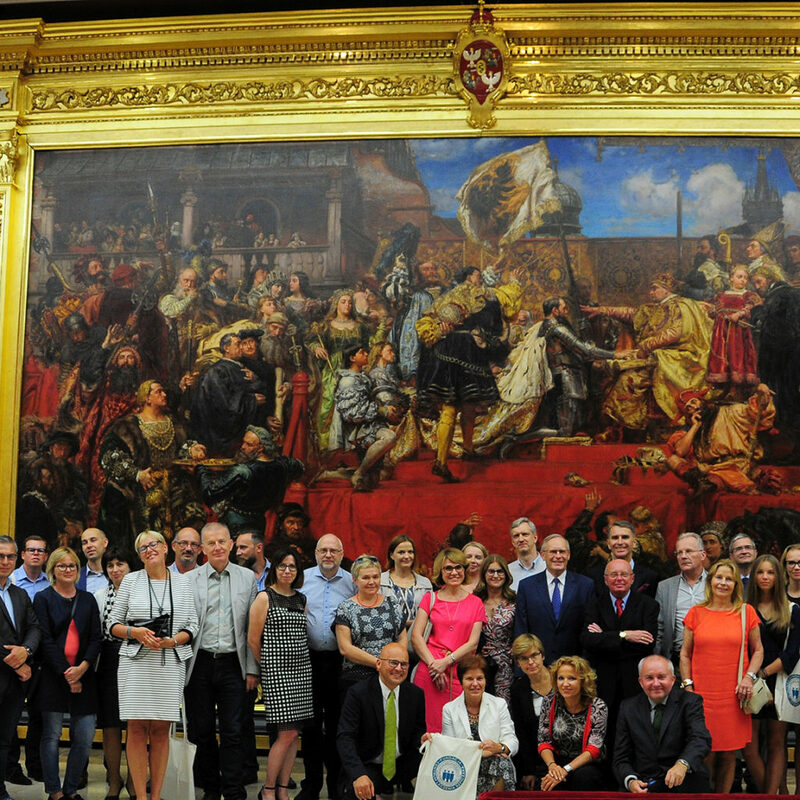 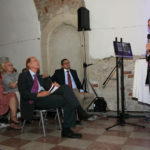 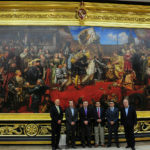 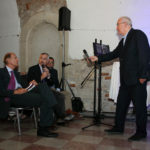 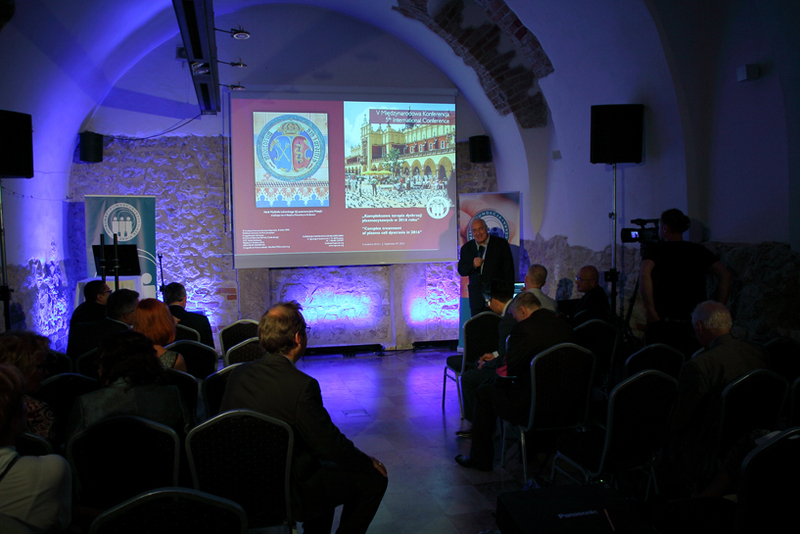 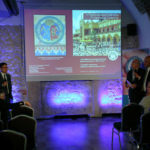 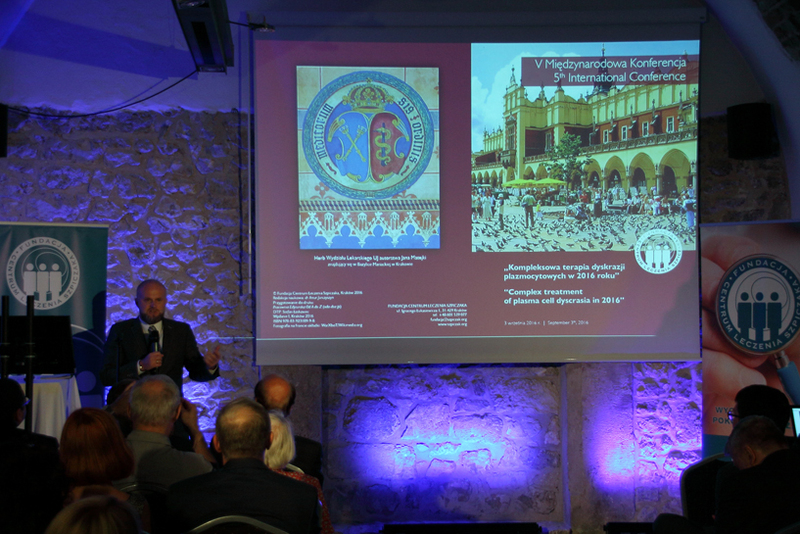 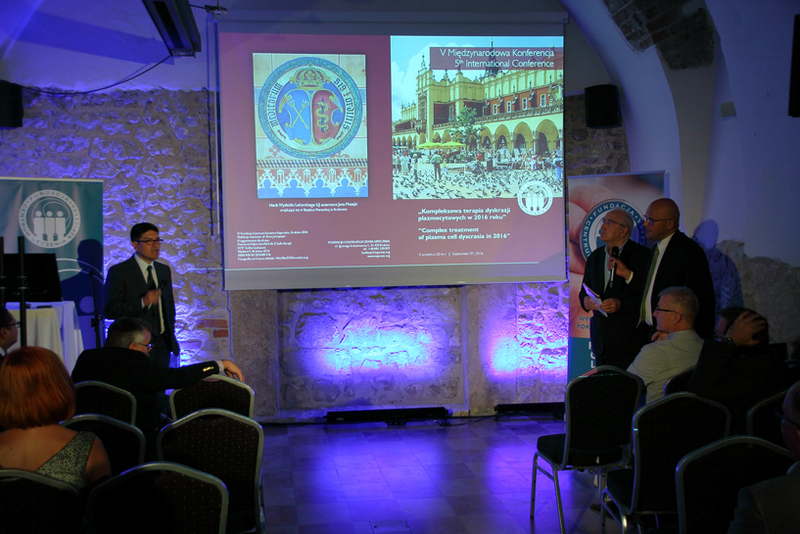 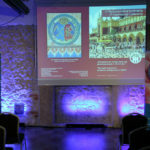 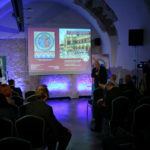 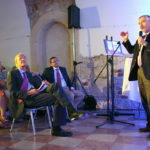 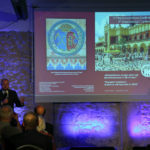 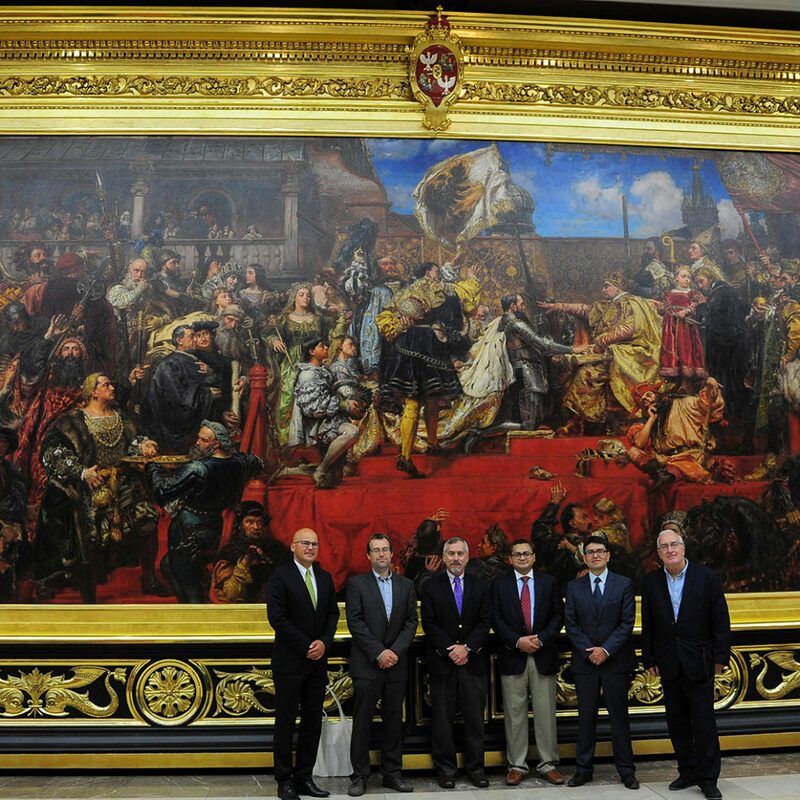 V International Conference was organised under the high patronage of the leading characters of Kraków Cardinal Stanisław Dziwisz, the Rector of the Jagiellonian University Prof. Wojciech Nowak, the Governor of Małopolska Józef Pilch, the Małopolska Marshal Jacek Krupa, the Mayor of the City of Krakow Prof. Jacek Majchrowski, the President of the Regional Chamber of Physicians Prof. Andrzej Matyja and the National Consultant for Haematology Professor Dariusz Wołowiec. 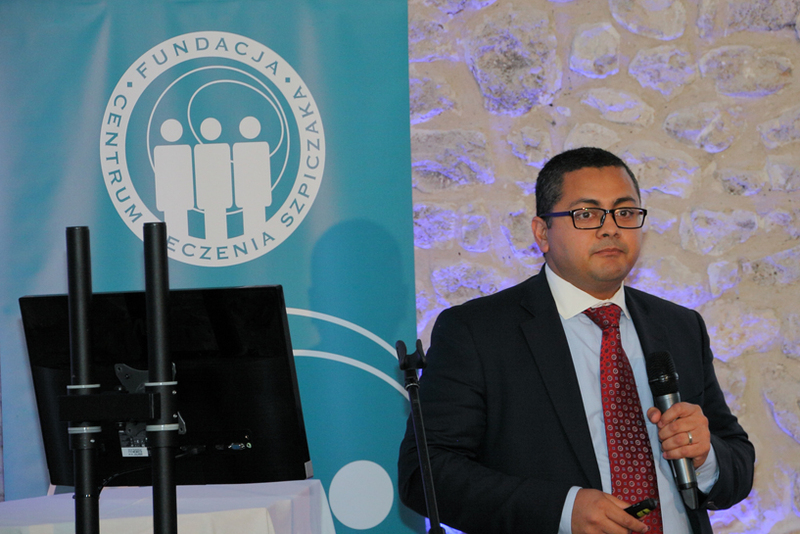 Thank you very much Myeloma Treatment Foundation Centre in Krakow and pharmaceutical companies: Janssen-Cilag, Celgene, Amgen, Alvogen, Baxalta, Takeda, CSL Behring, Biokom, Sanofi for the opportunity to organise this scientific meeting.